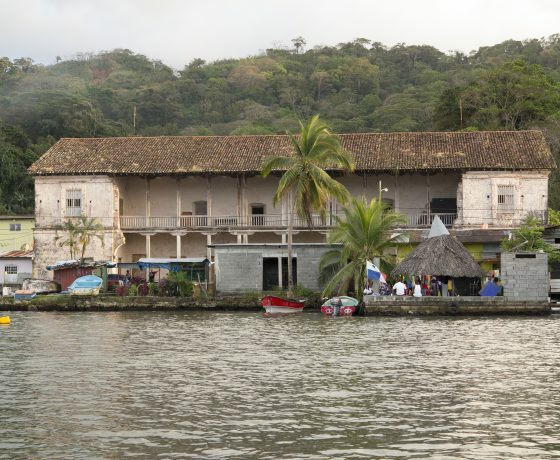 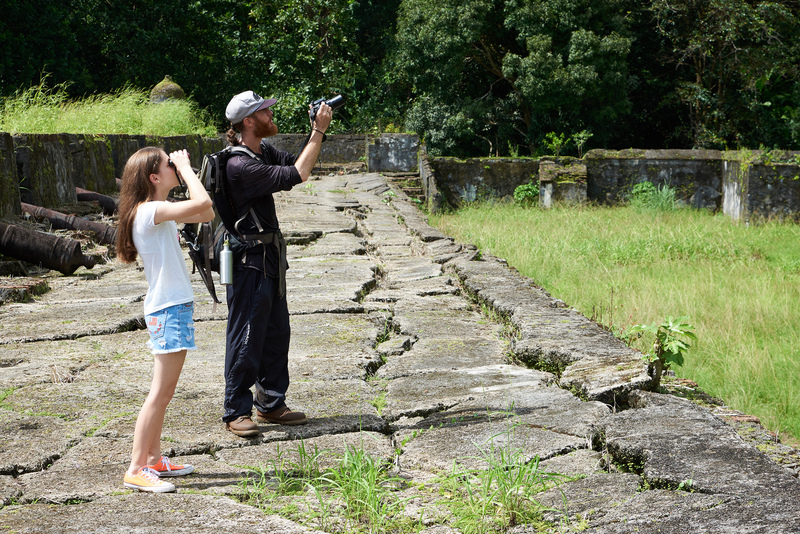 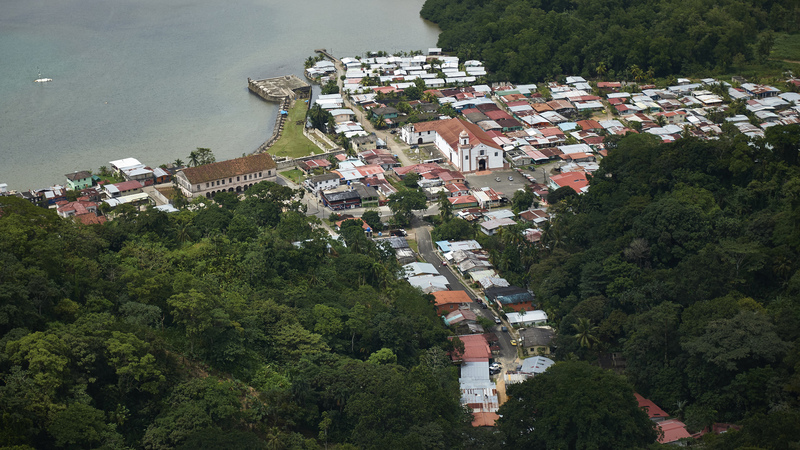 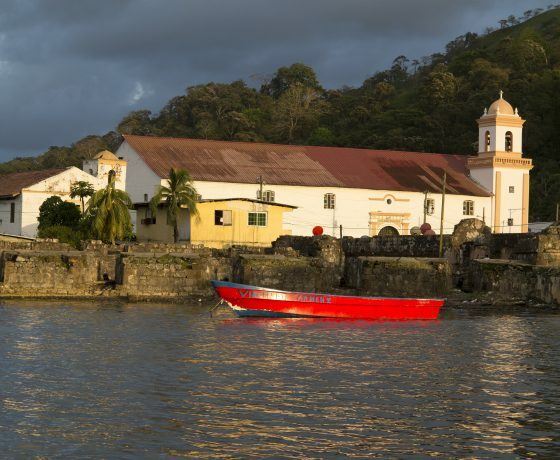 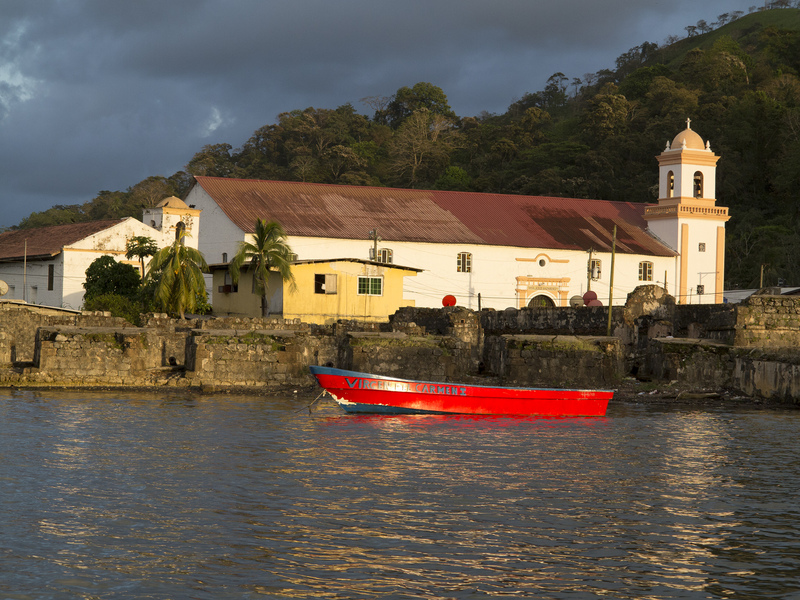 Portobelo is a very small town with no more than 4.000 inhabitants that holds a fascinating history and culture. 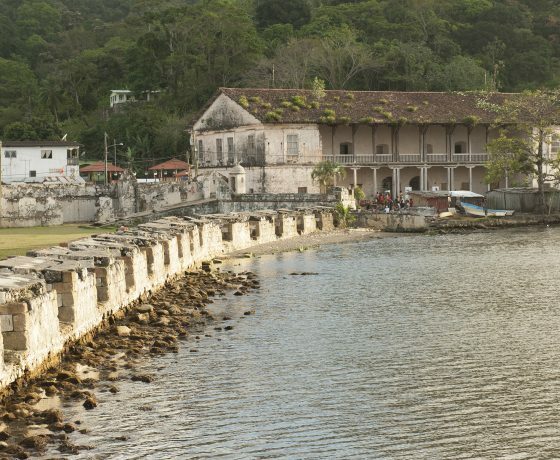 It has an important display of colonial and military architecture that dates back to the 17th century and has been proclaimed an UNESCO world heritage site. 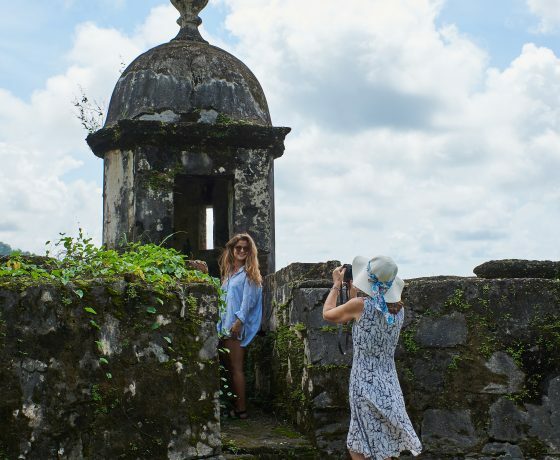 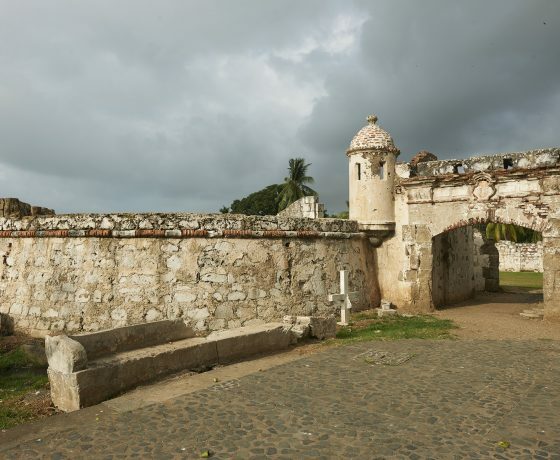 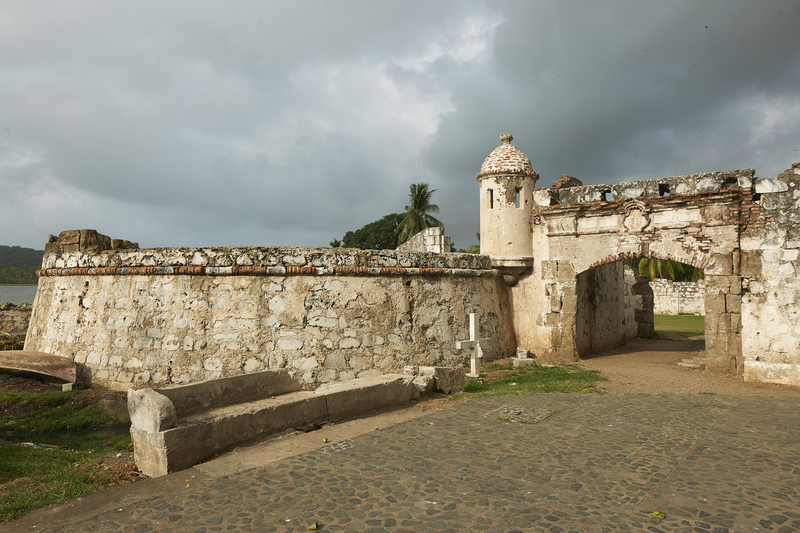 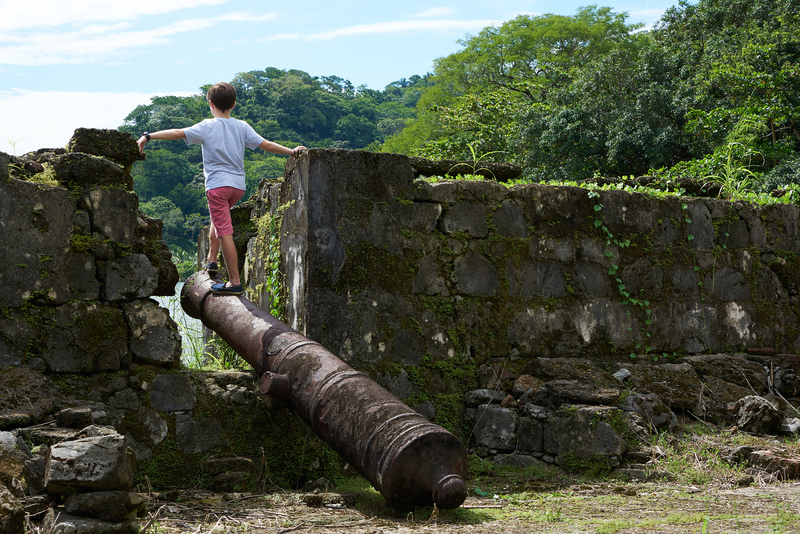 We recommend visiting the San Jeronimo Fort, where surrounded by cannons and old walls, you will relive the colonial times of pirates and conquistadores. 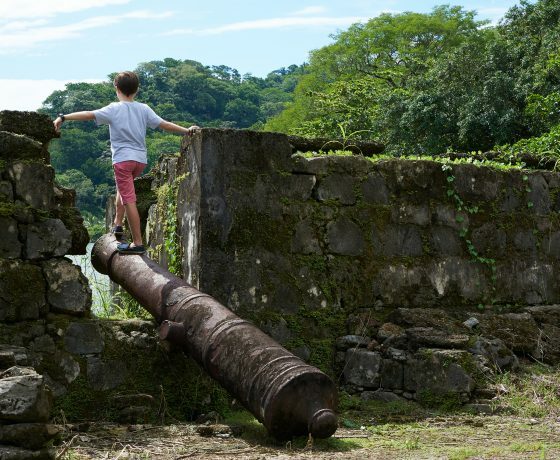 You may also visit the ancient fort of Santiago de la Gloria, a unique building that still possesses its cannons, trenches and gates. 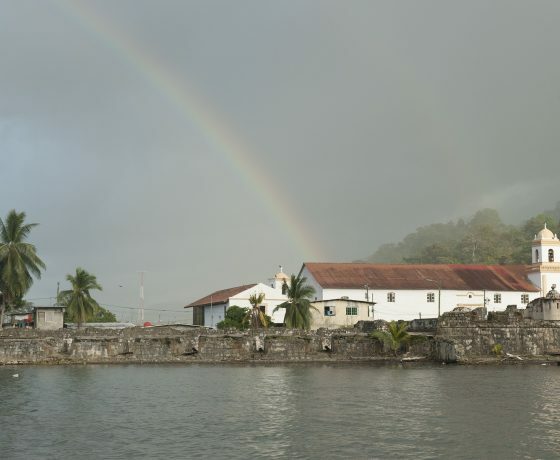 Another historical site you cannot miss is the Royal Customs Office, a former governor’s house and staging post for the gold proceeding from Peru and Ecuador that was on its way to Spain. 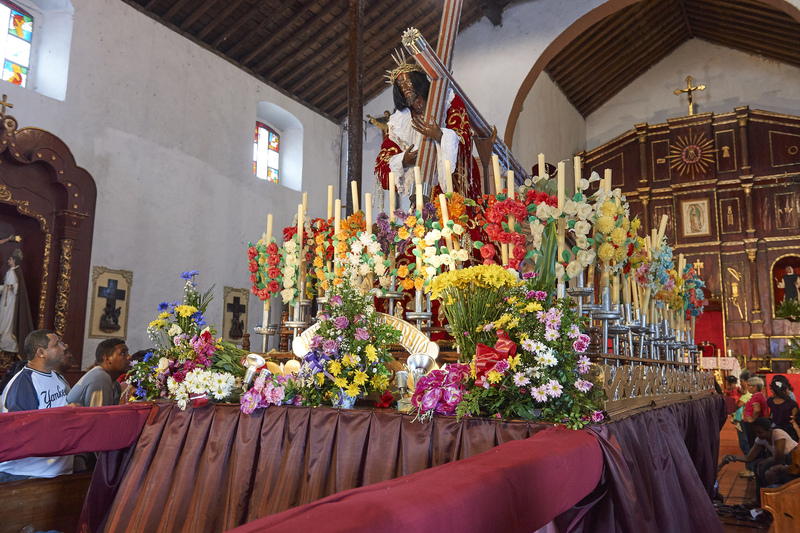 Every year, on the 21st of October, thousands of devoted pilgrims attend the celebration and worship of the black Christ. 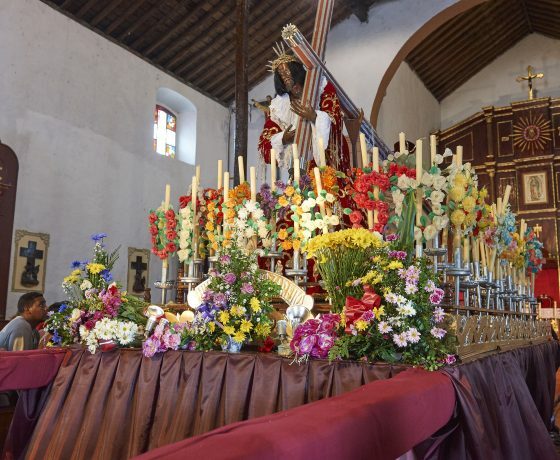 Fortunately, it is not necessary to visit during this date in order to see the famous figure. 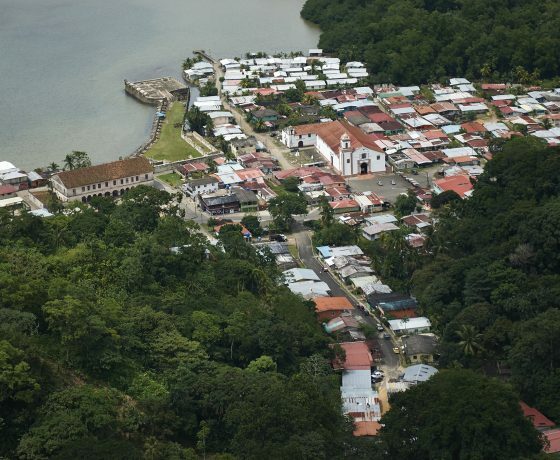 You may do so at any moment by visiting the church of San Felipe de Portobelo. 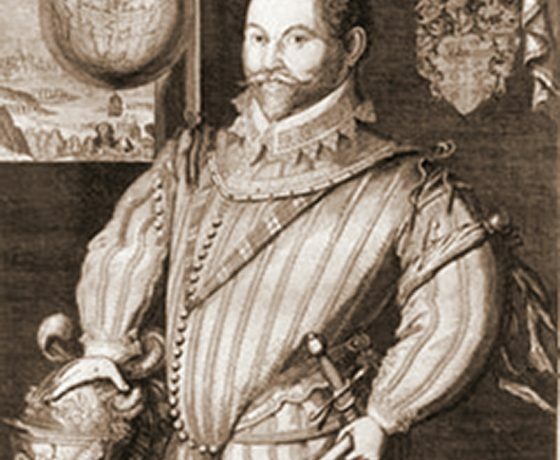 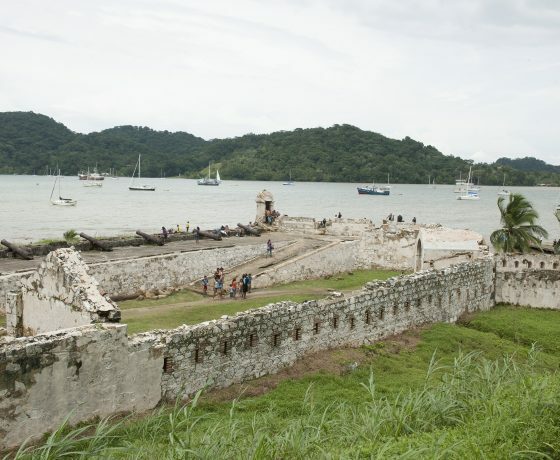 The history and magic of an ancient city that was of vital importance to the Spanish conquest – our guide will fill you in on all the details. 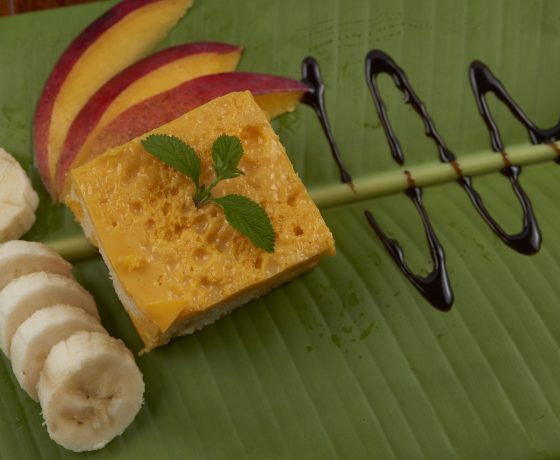 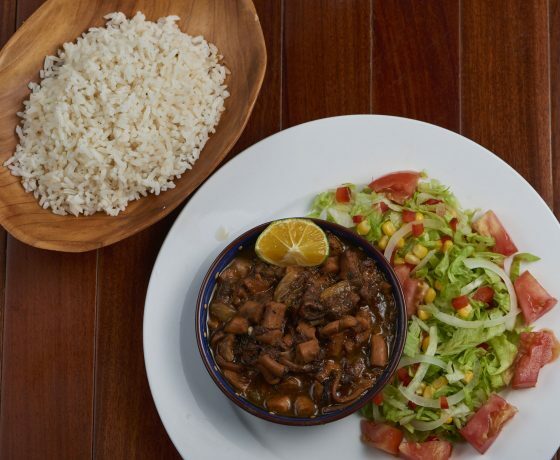 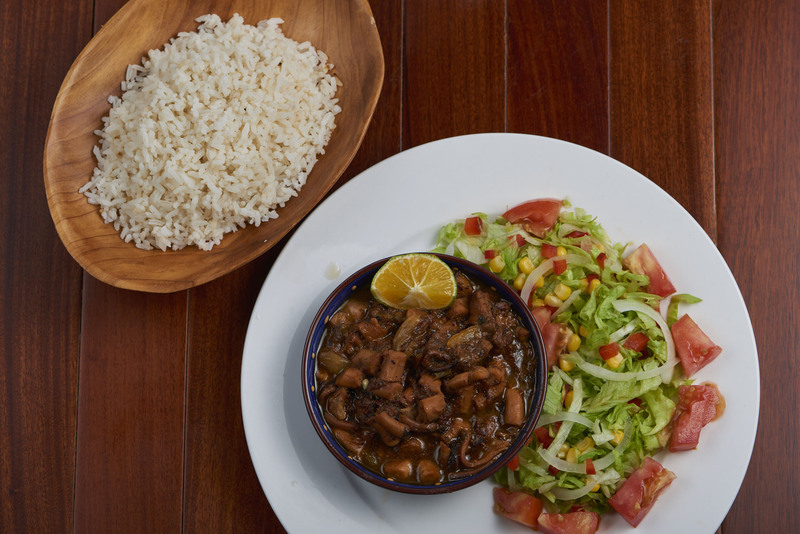 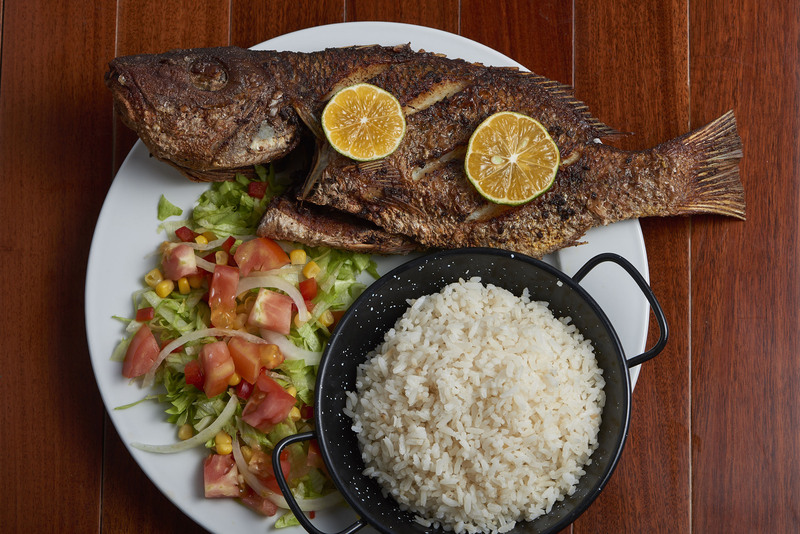 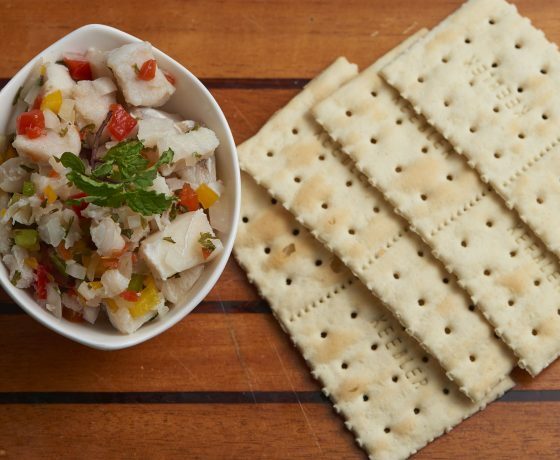 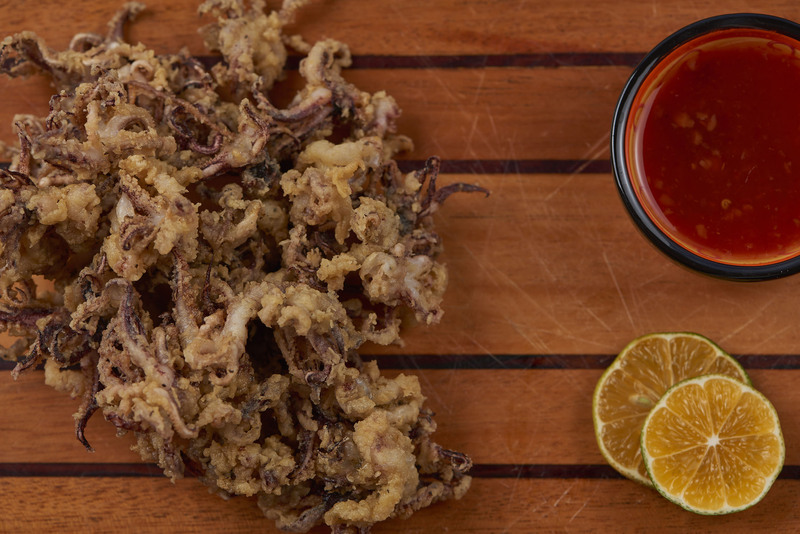 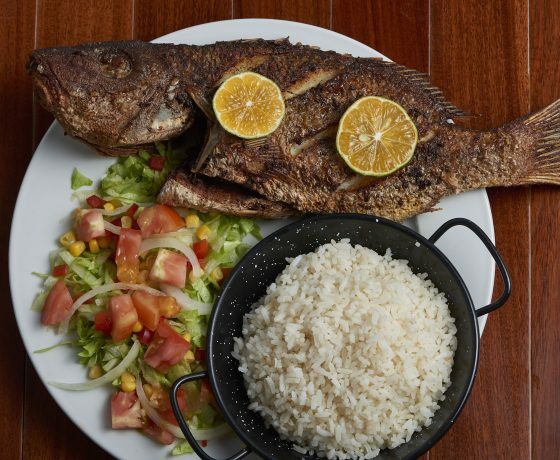 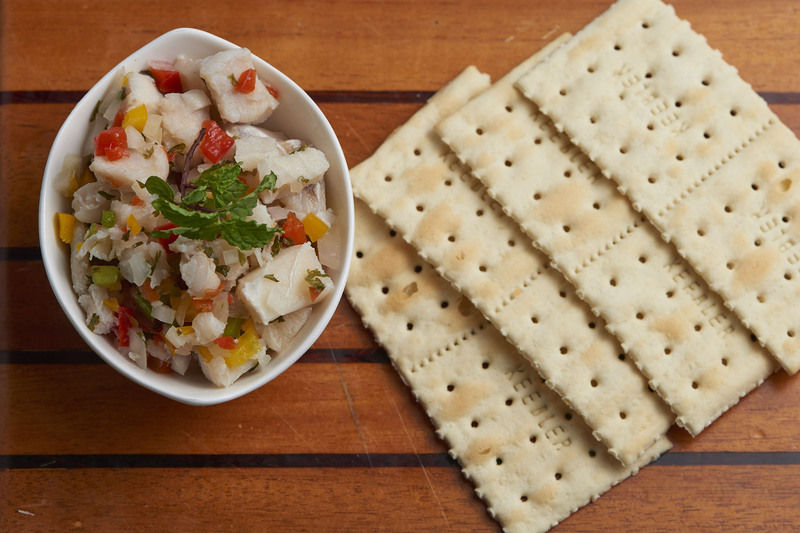 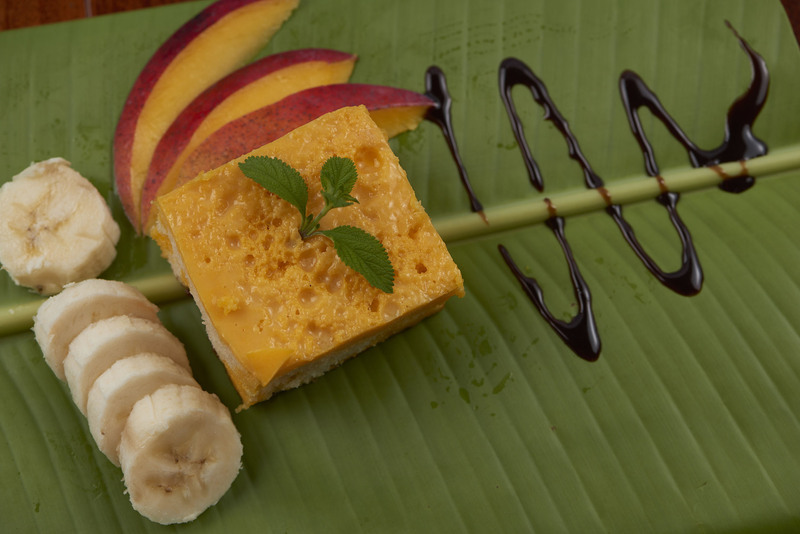 If you want to try typical coastal food, there is no better or more delicious place than CASA CONGO. 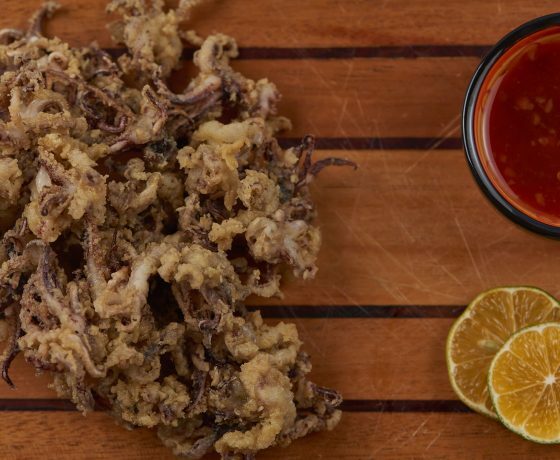 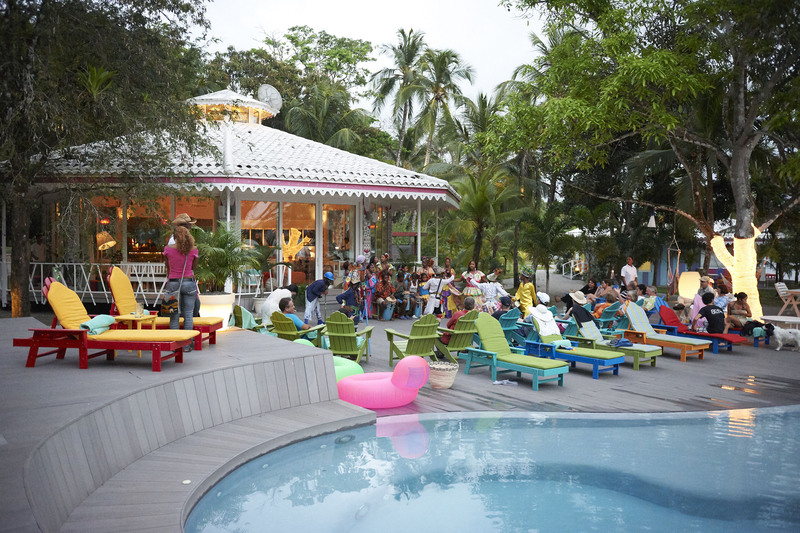 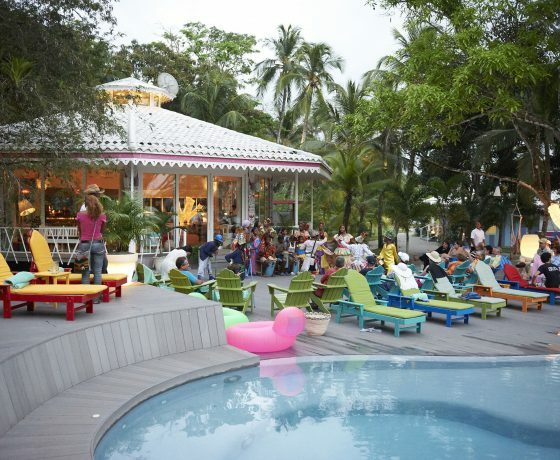 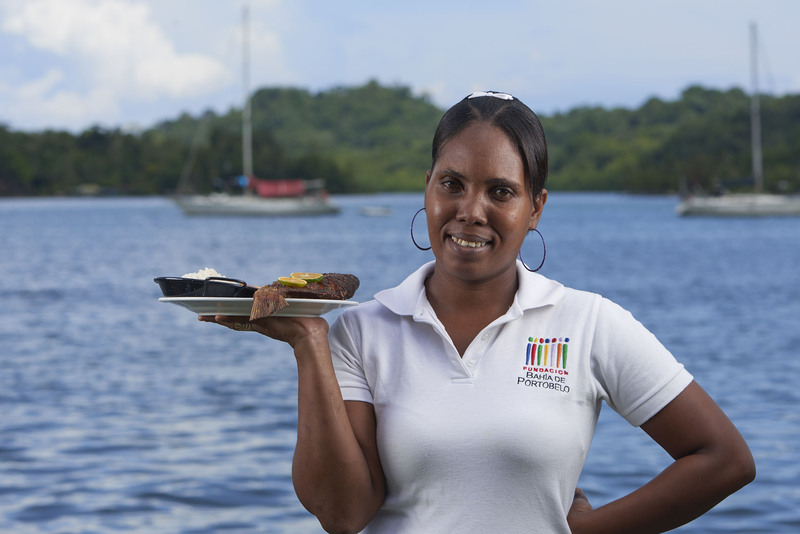 It has a beautiful view of the Bay and offers local plates rich in all kinds of seafood. 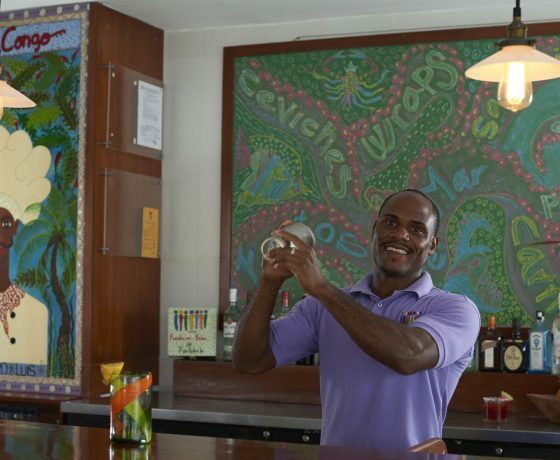 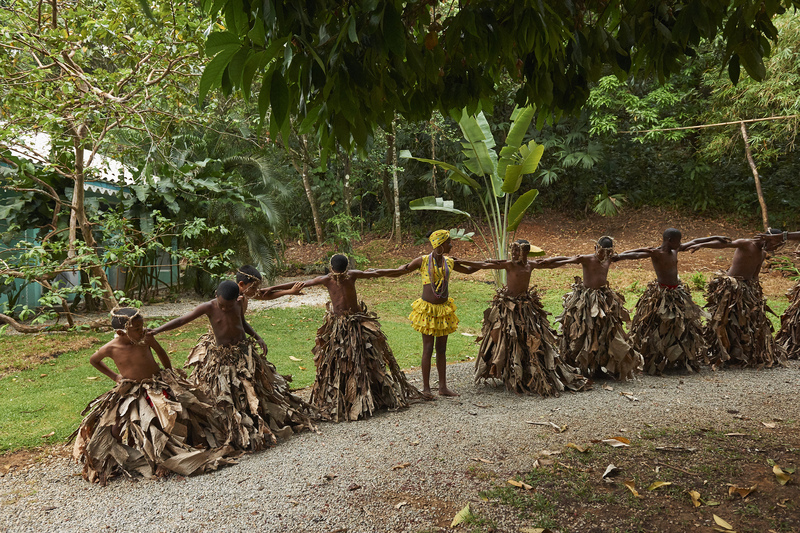 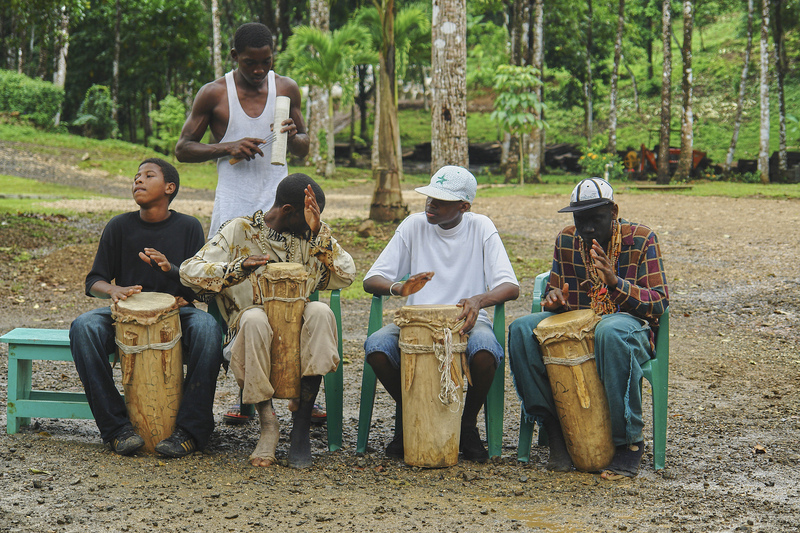 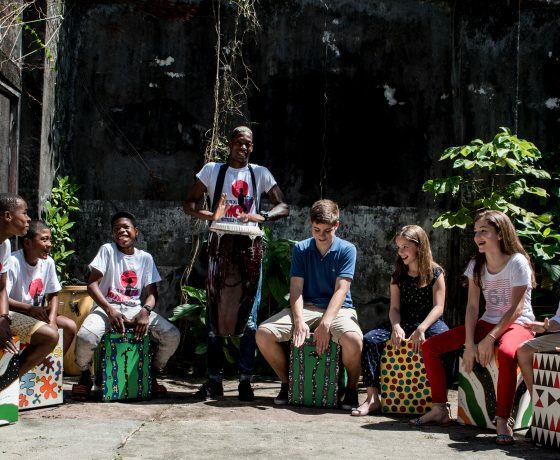 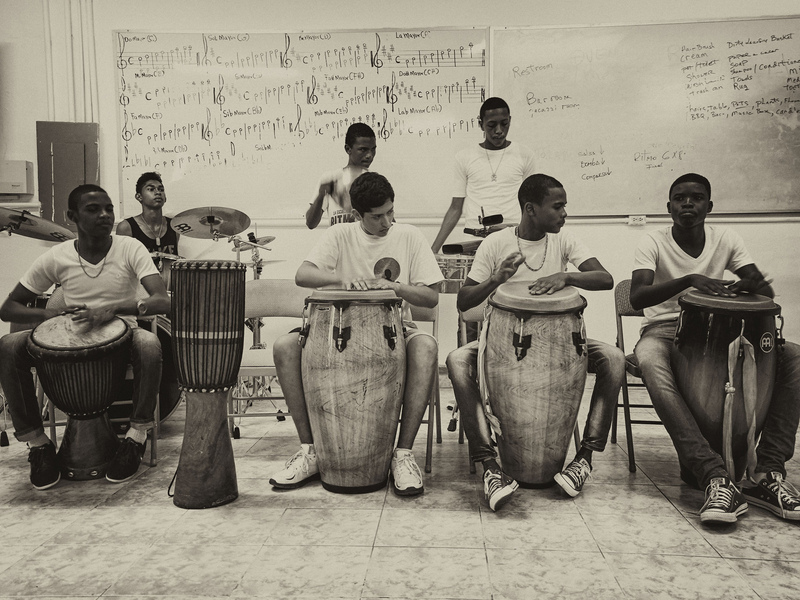 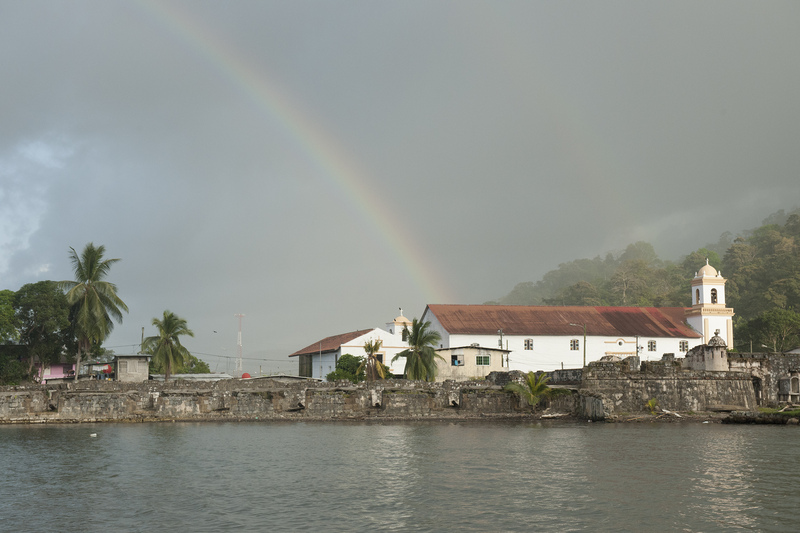 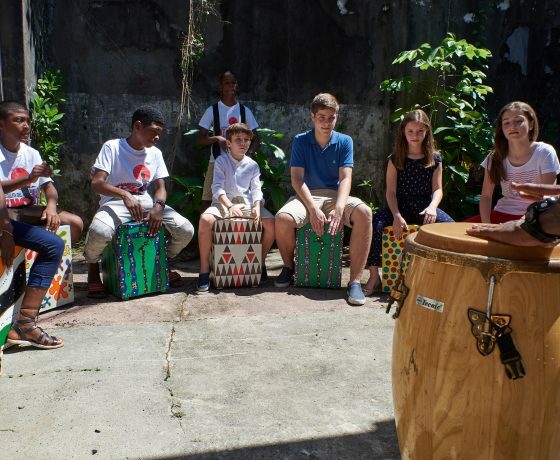 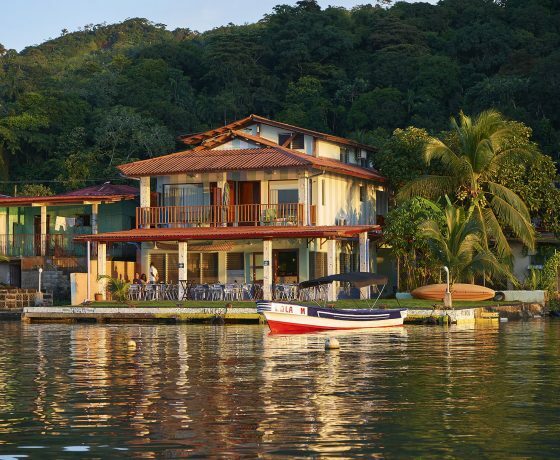 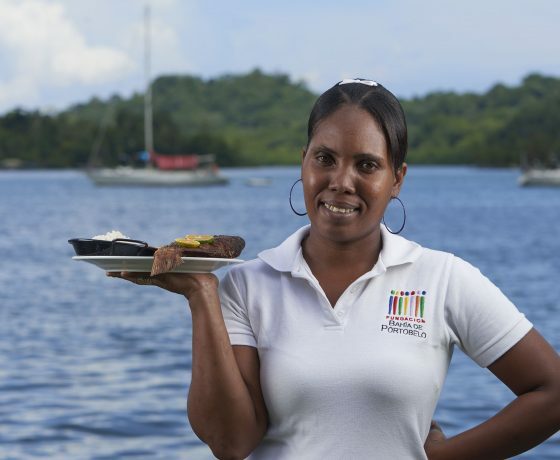 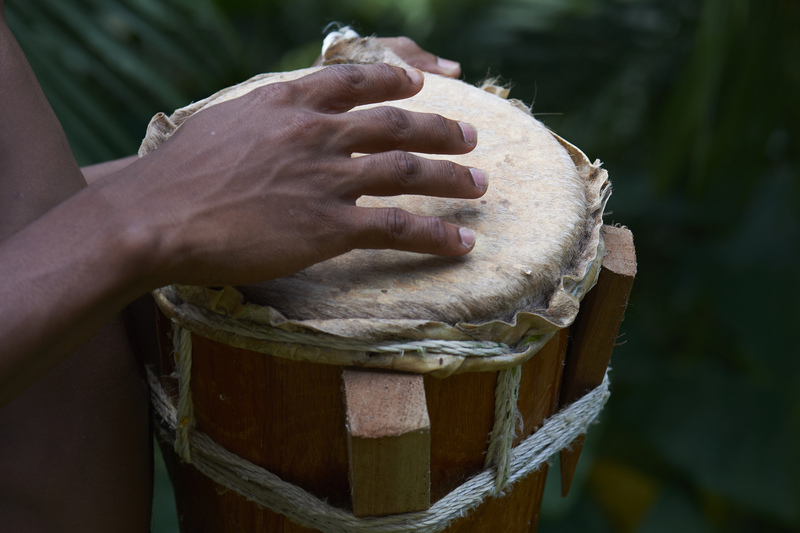 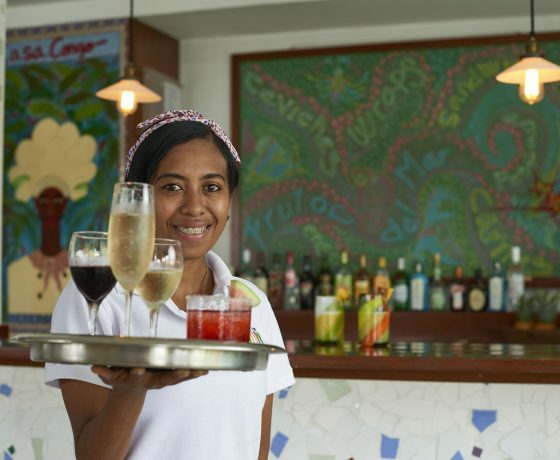 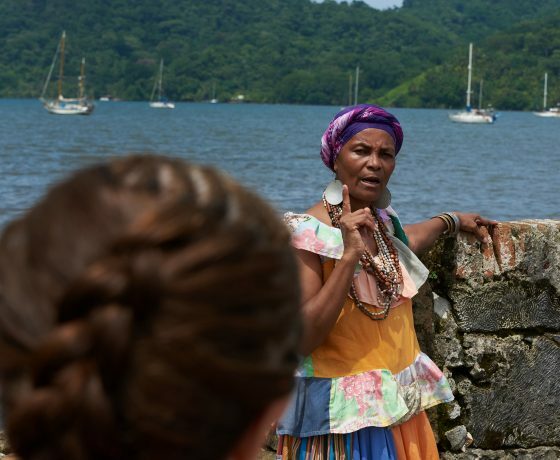 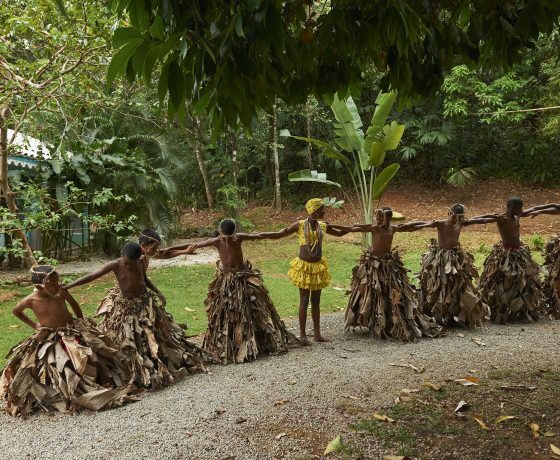 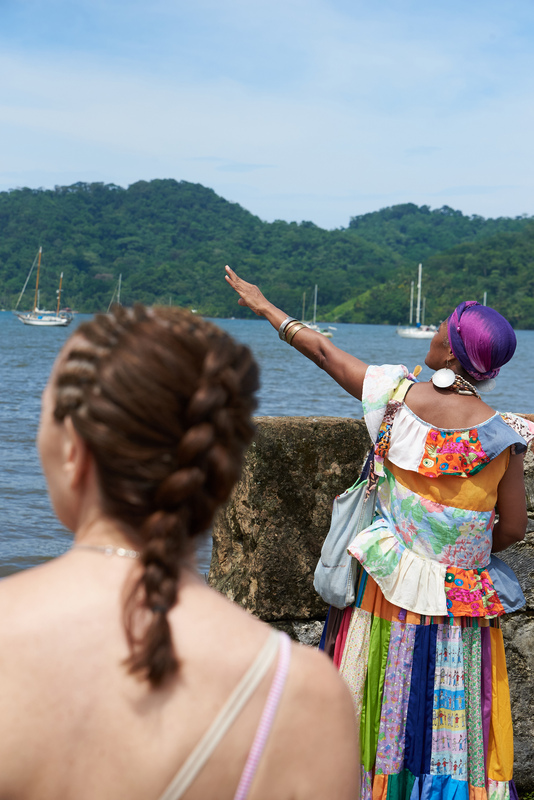 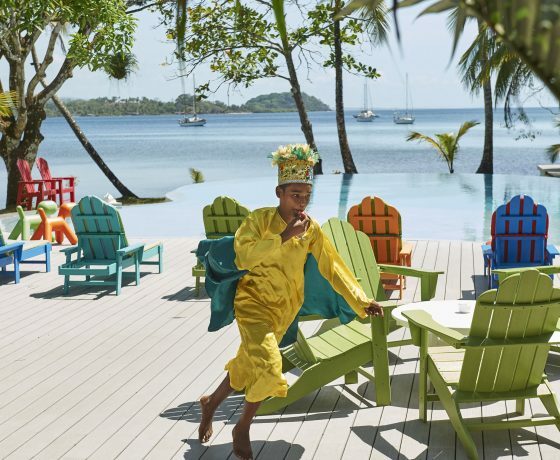 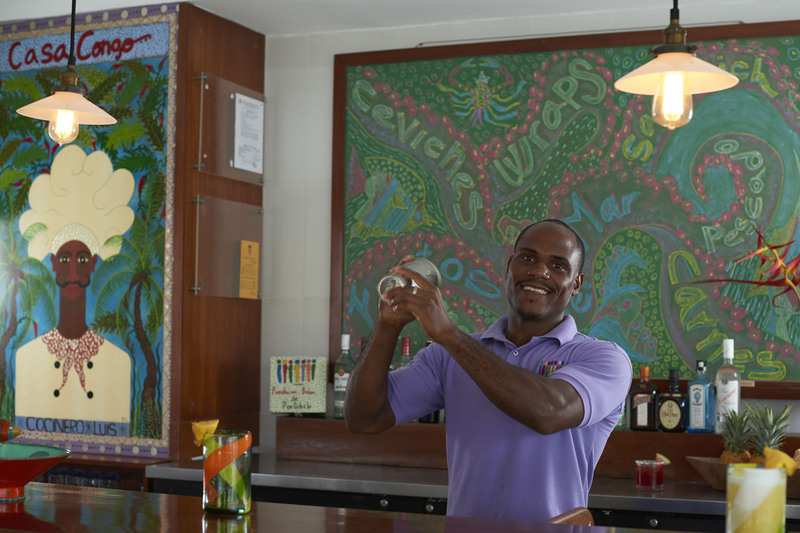 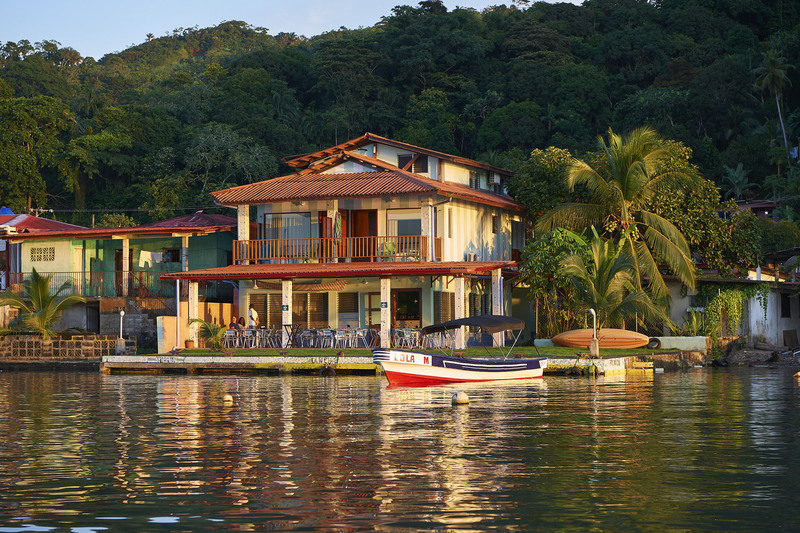 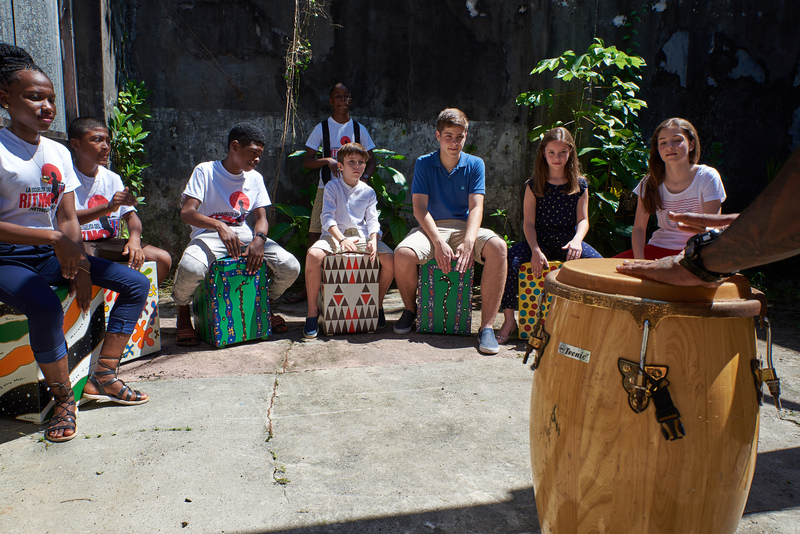 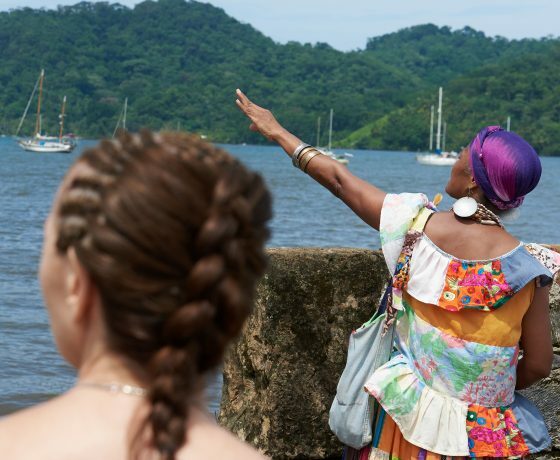 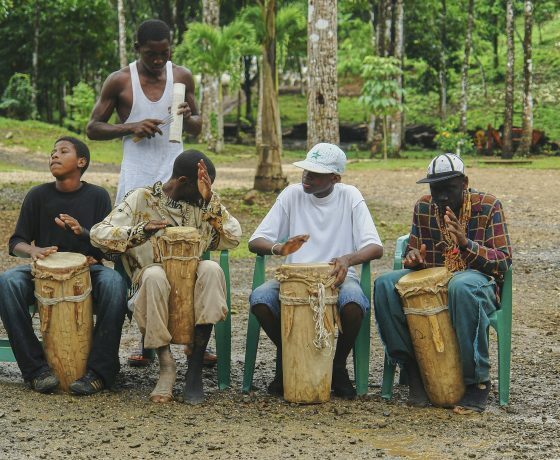 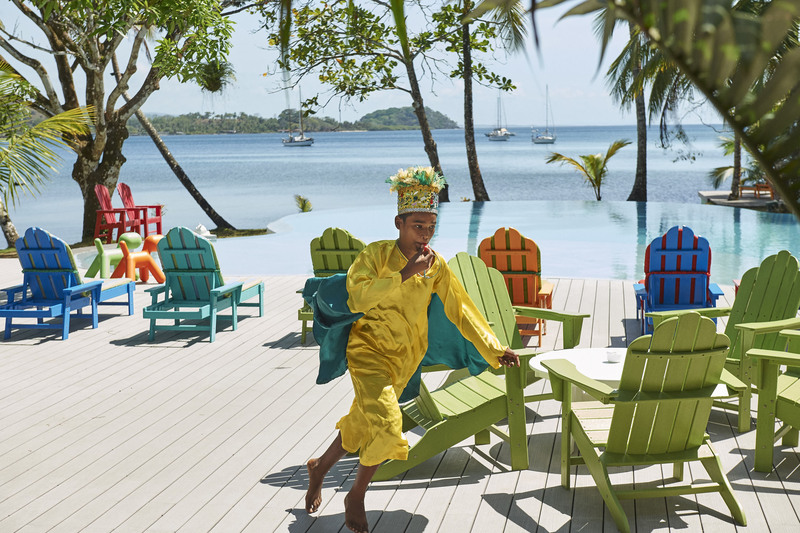 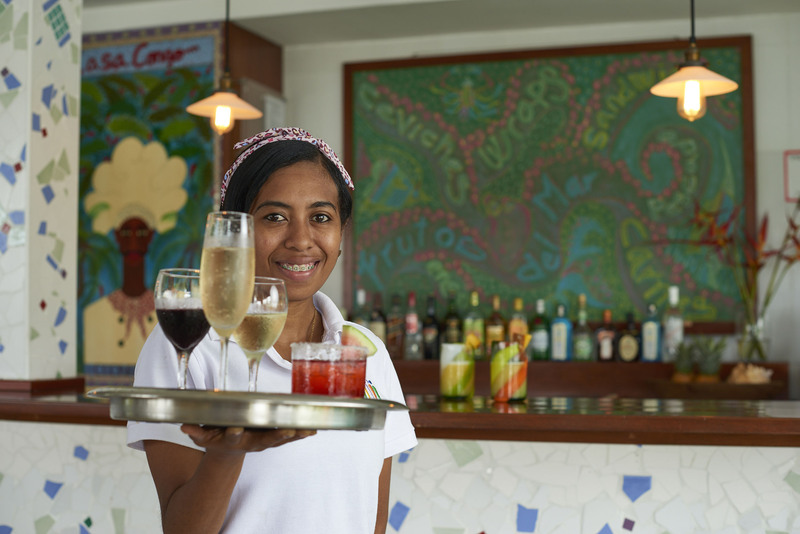 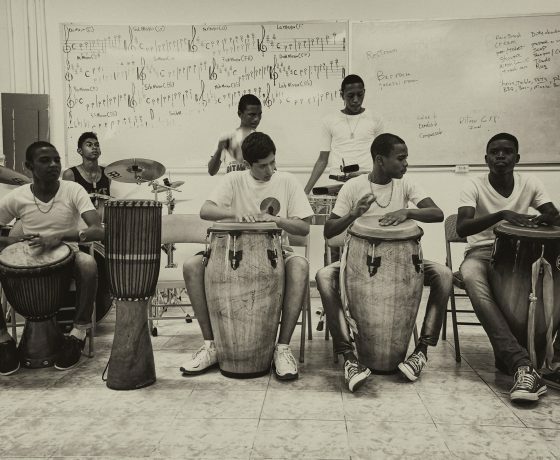 CASA CONGO is managed by the Bahía de Portobelo Foundation, and holds as one of its social programs, the training of staff and cooks, with the hopes developing a more sustainable tourism for Portobelo and its surrounding areas. 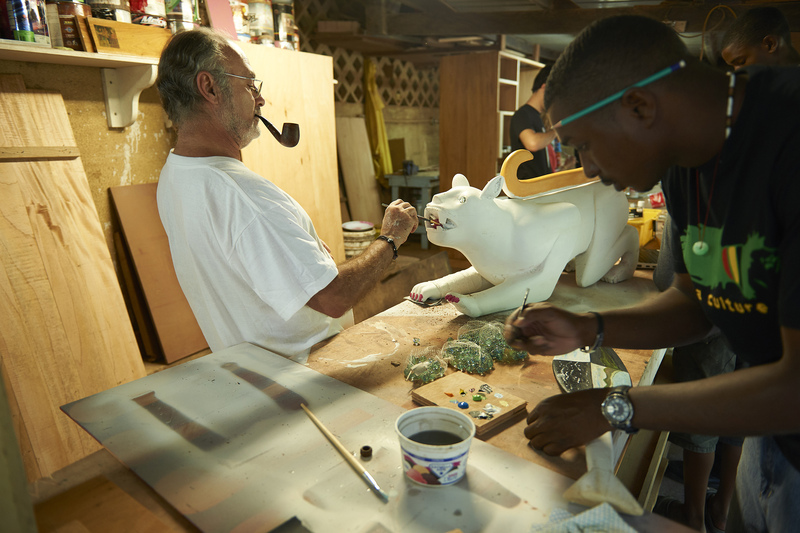 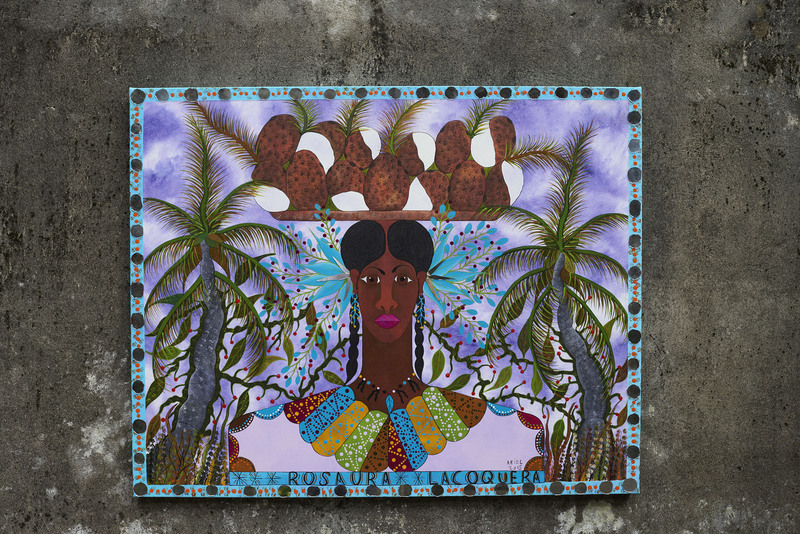 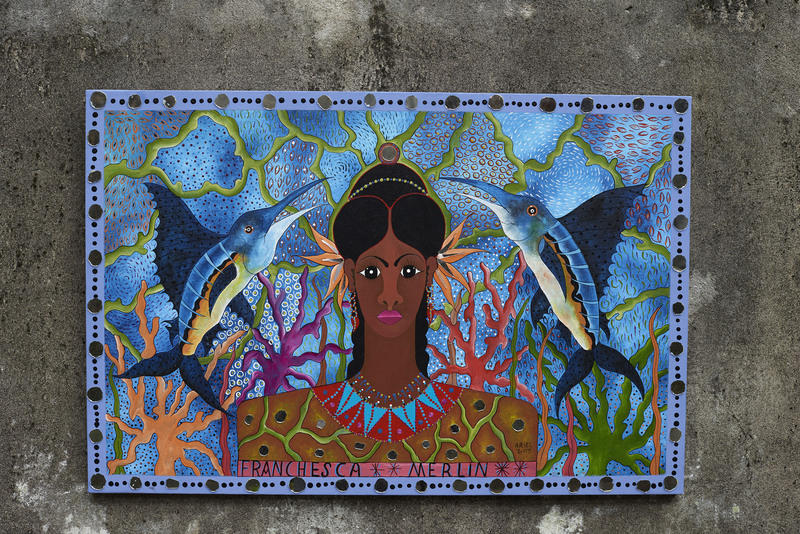 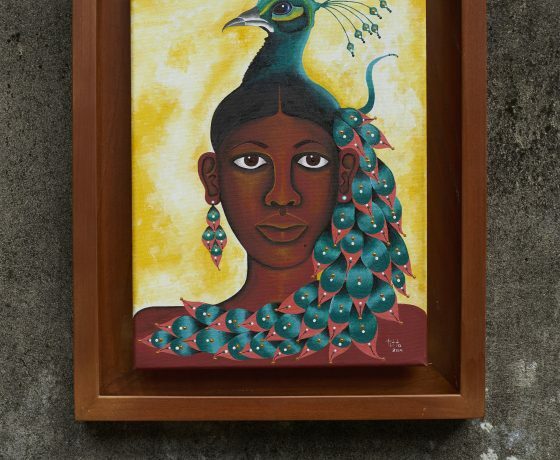 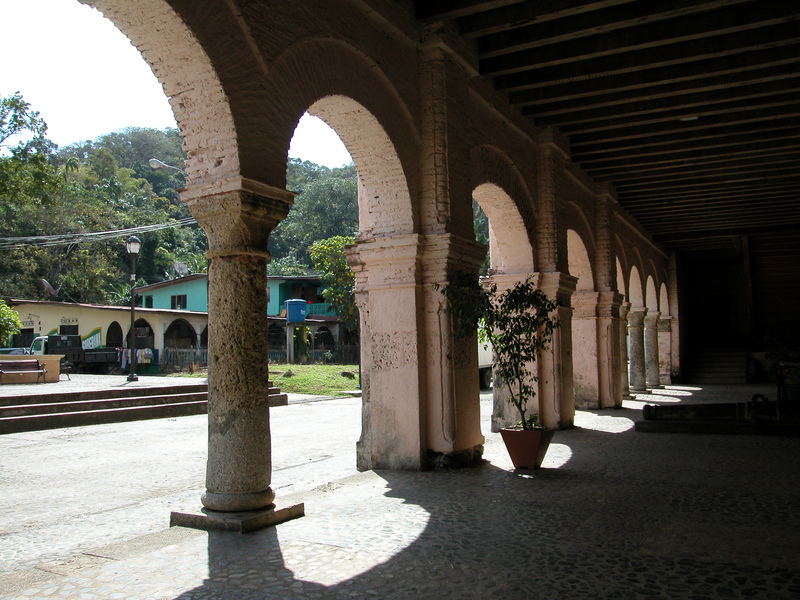 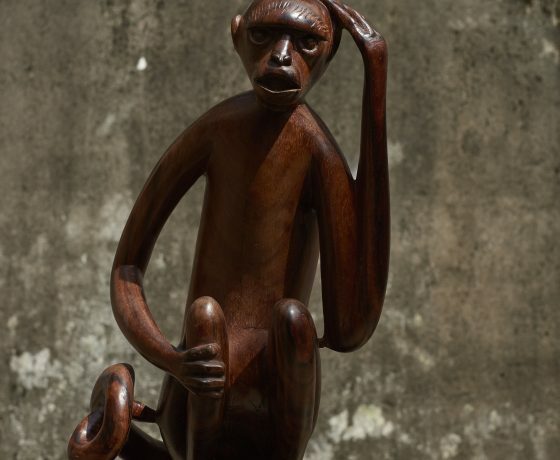 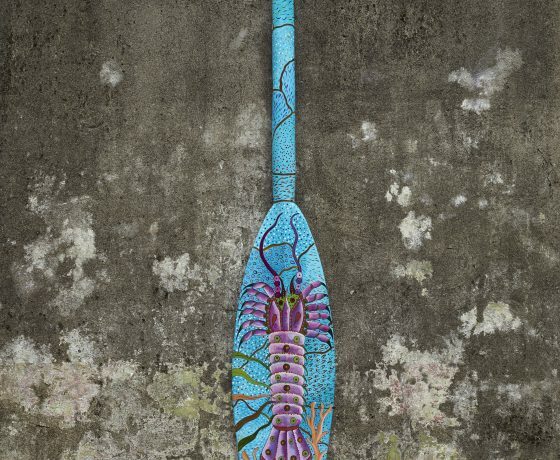 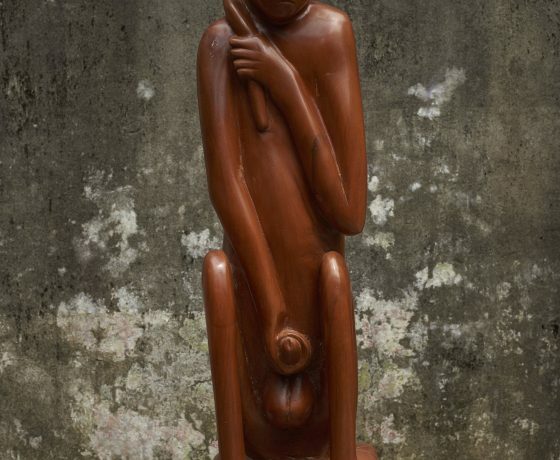 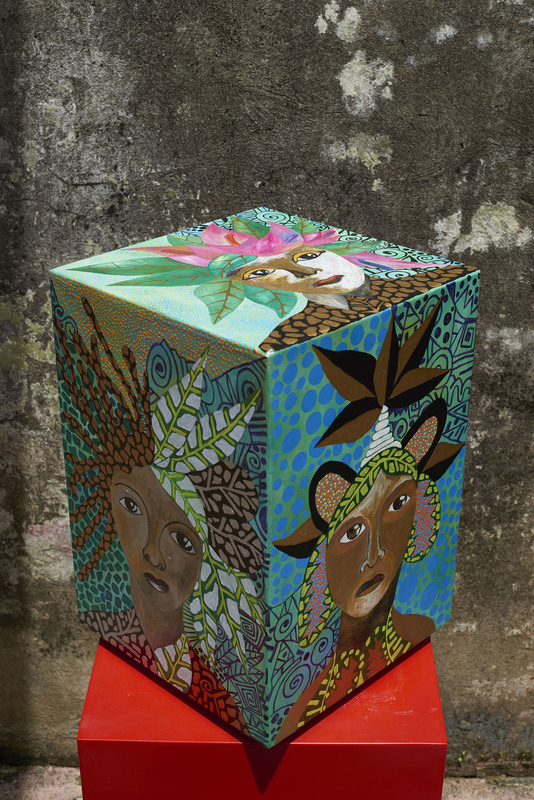 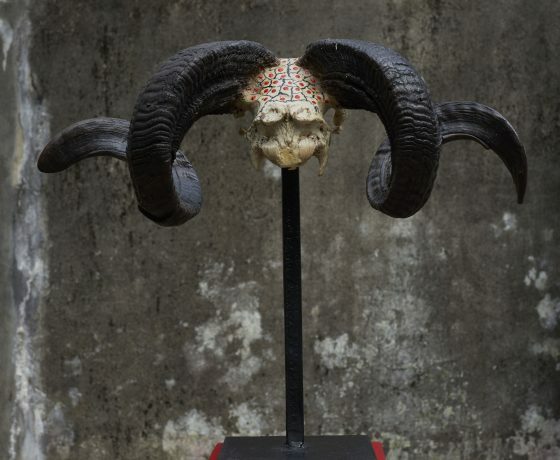 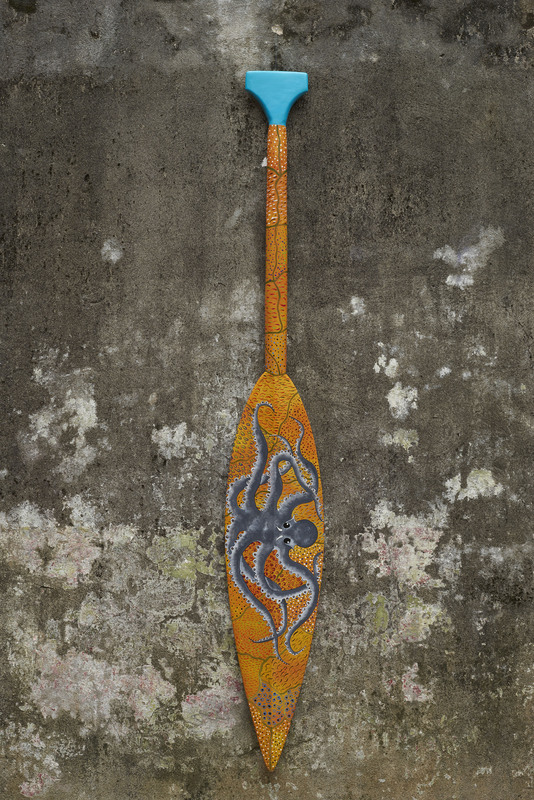 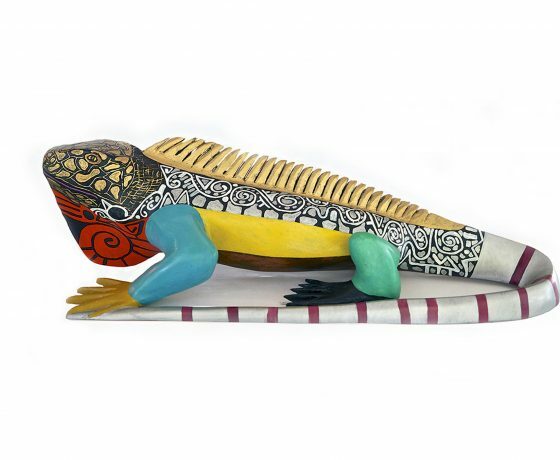 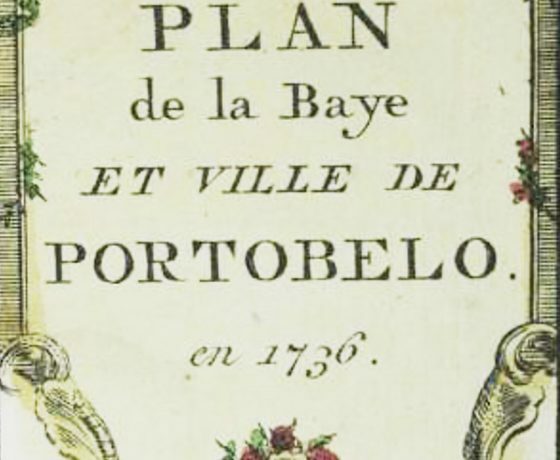 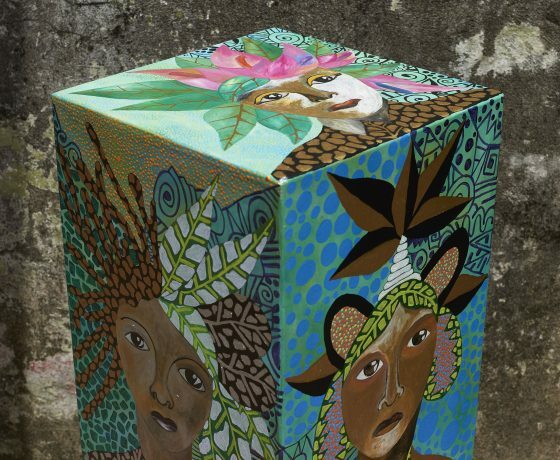 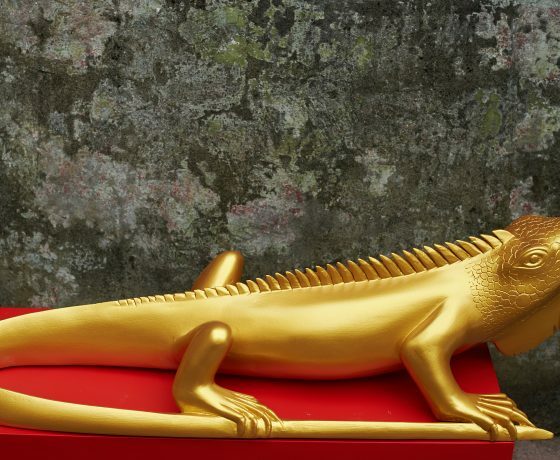 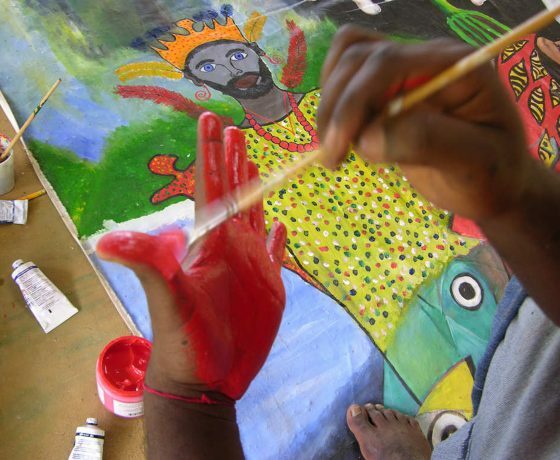 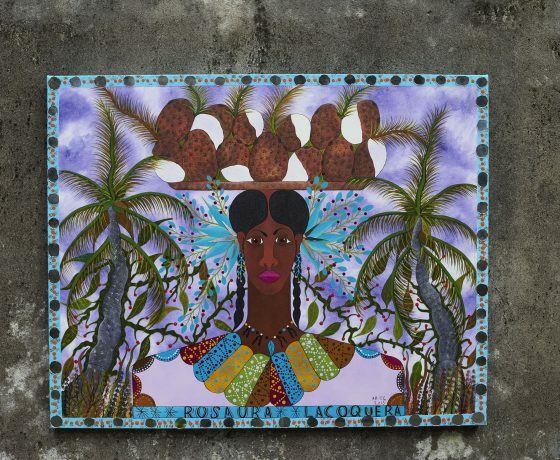 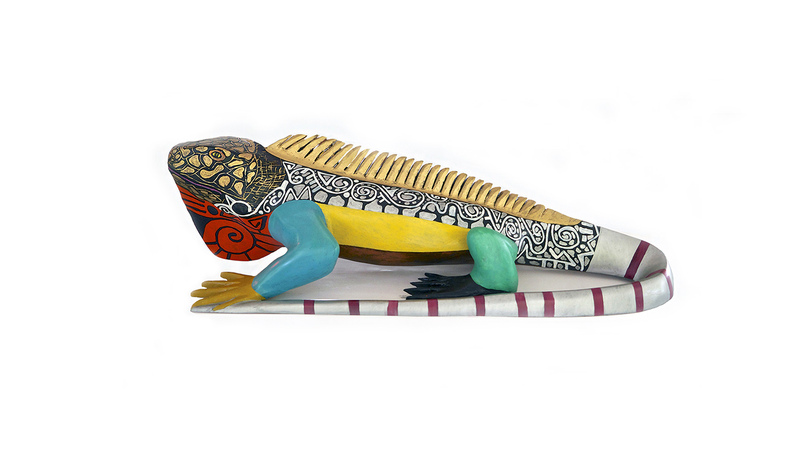 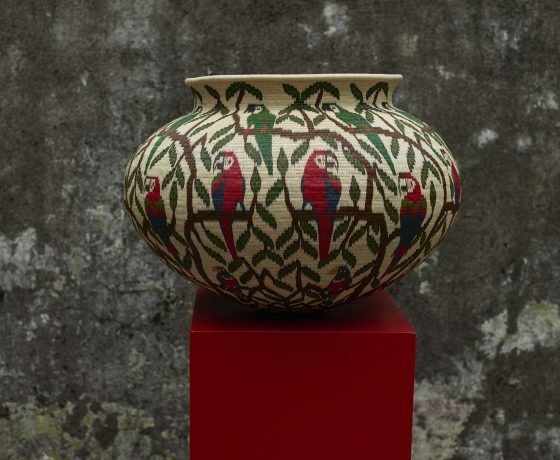 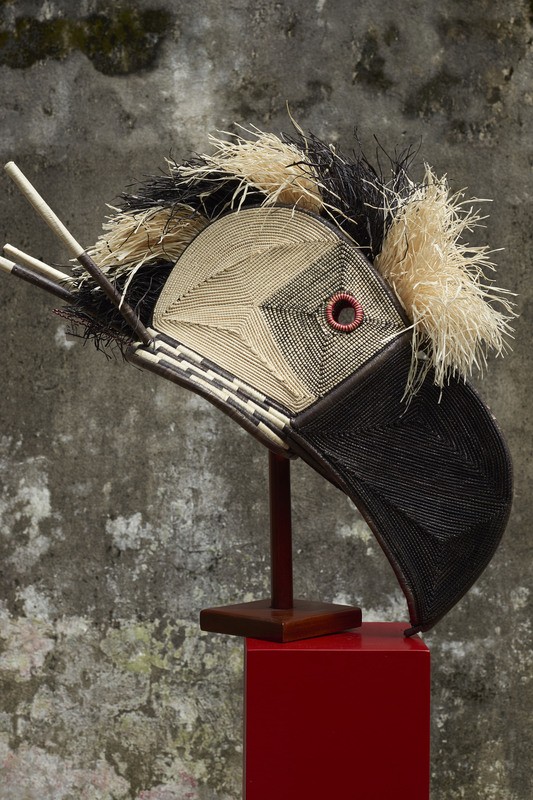 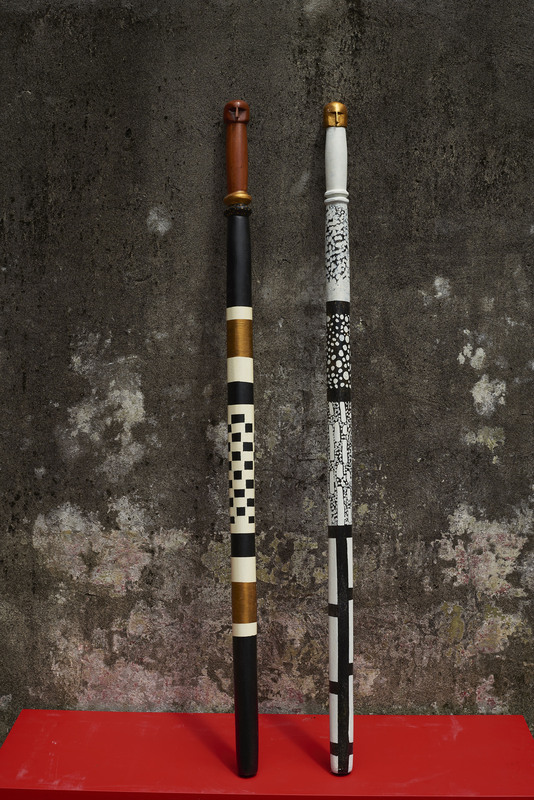 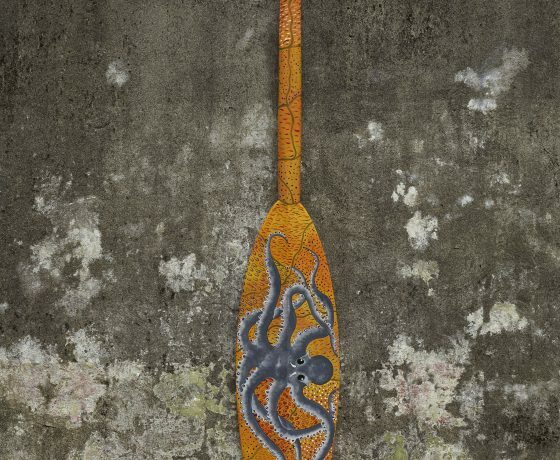 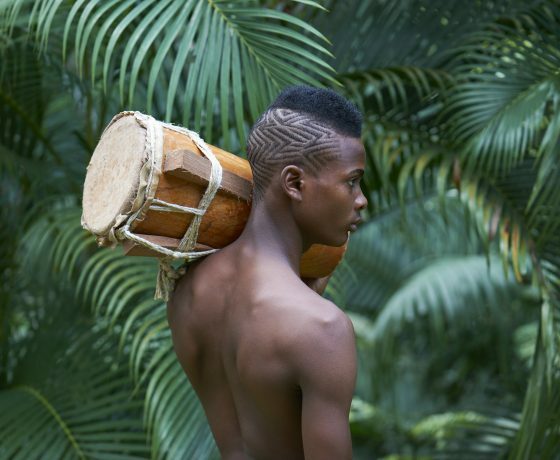 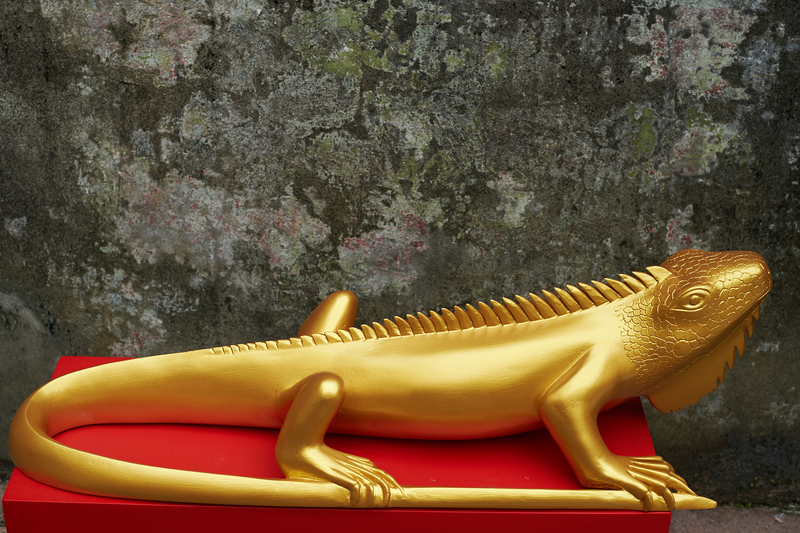 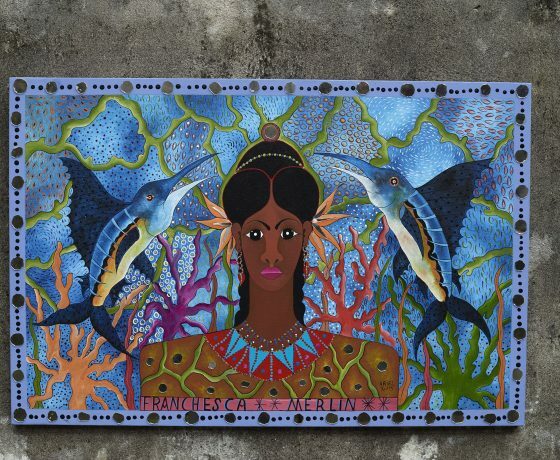 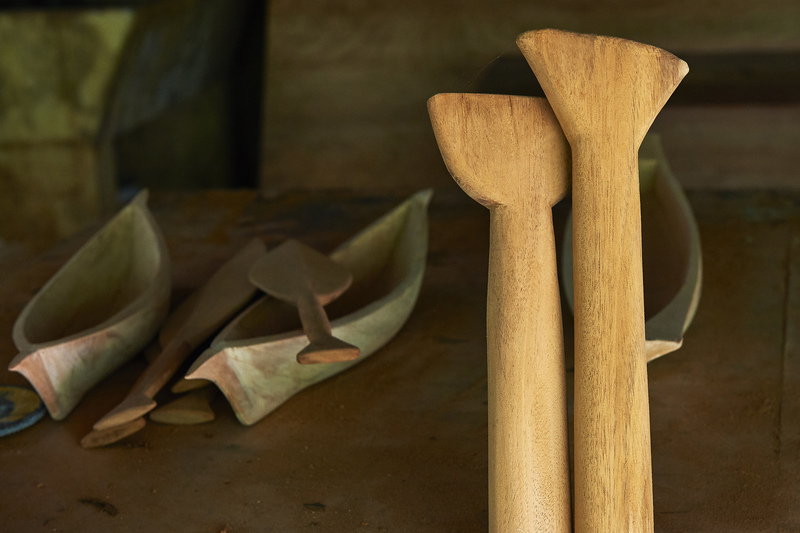 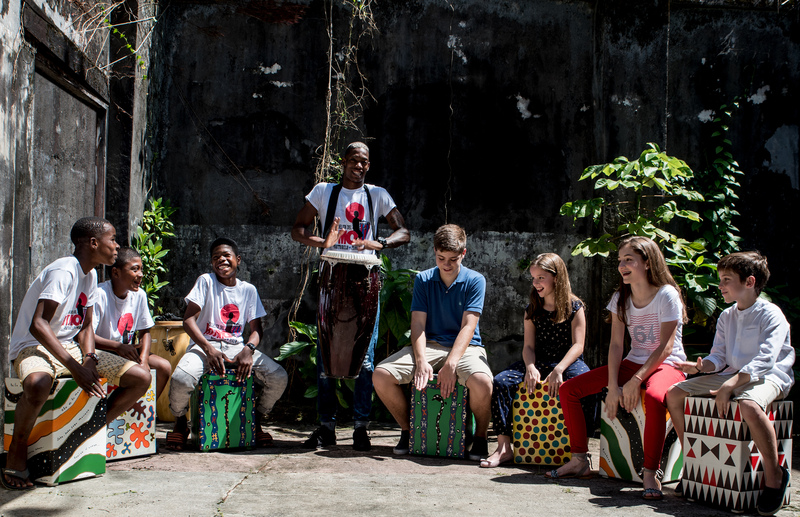 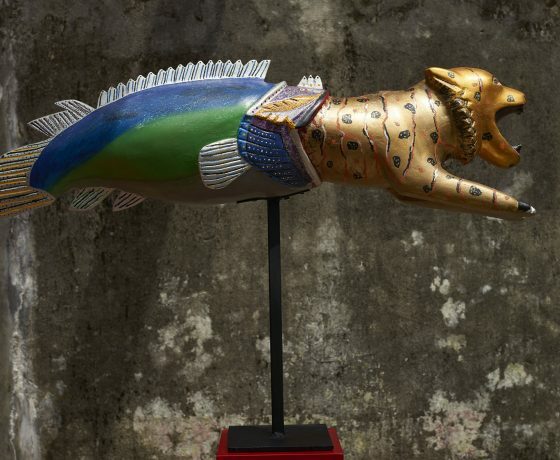 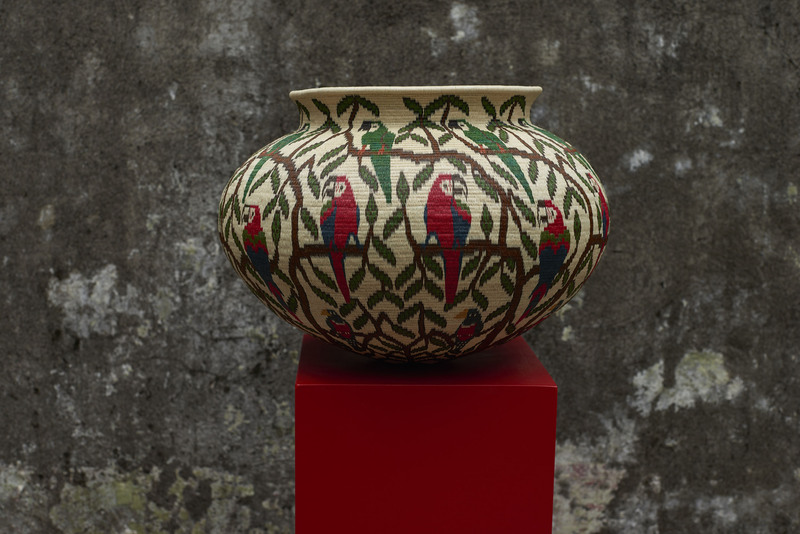 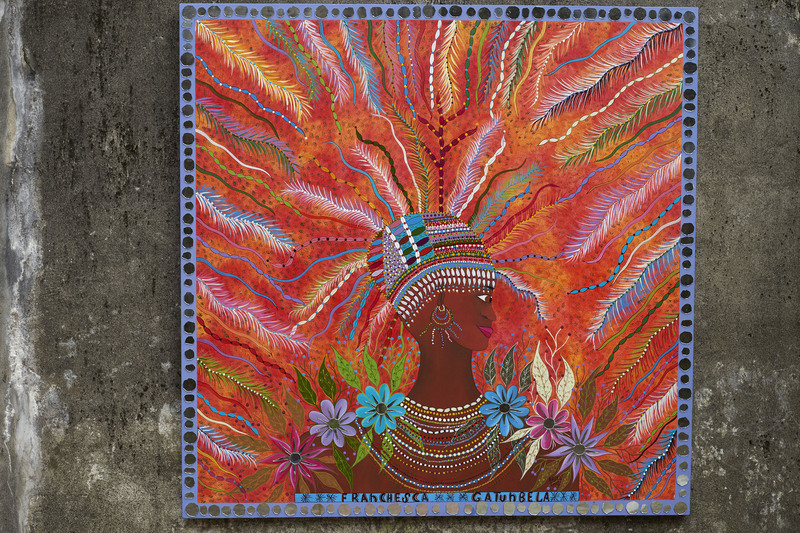 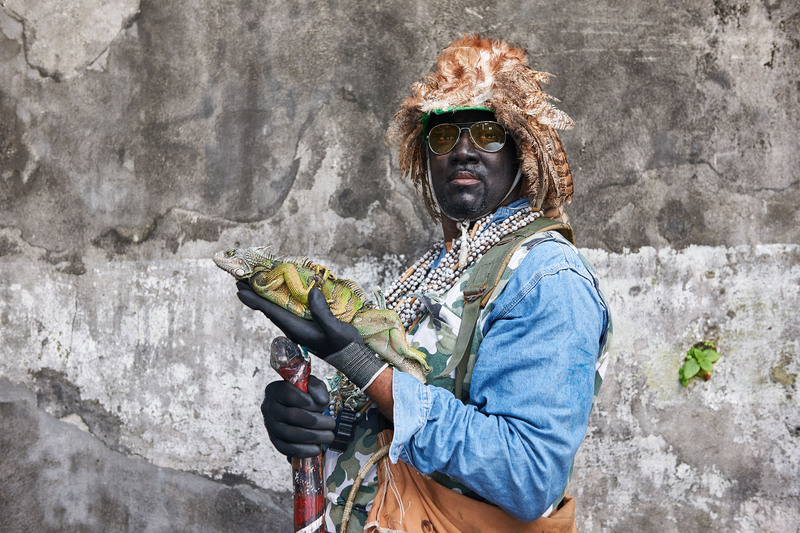 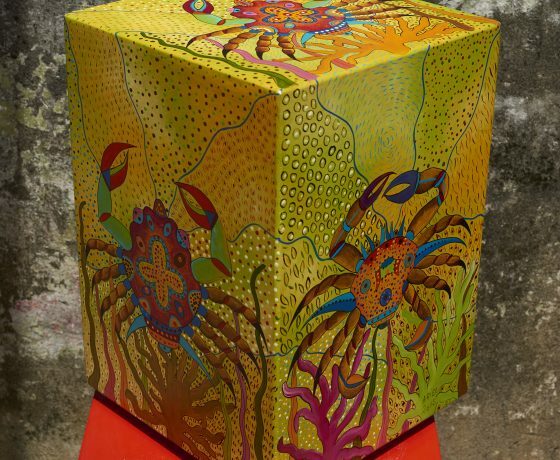 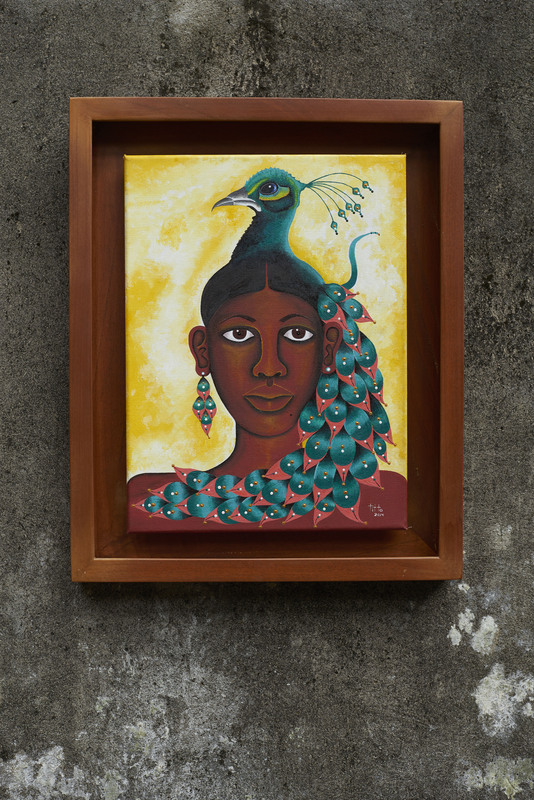 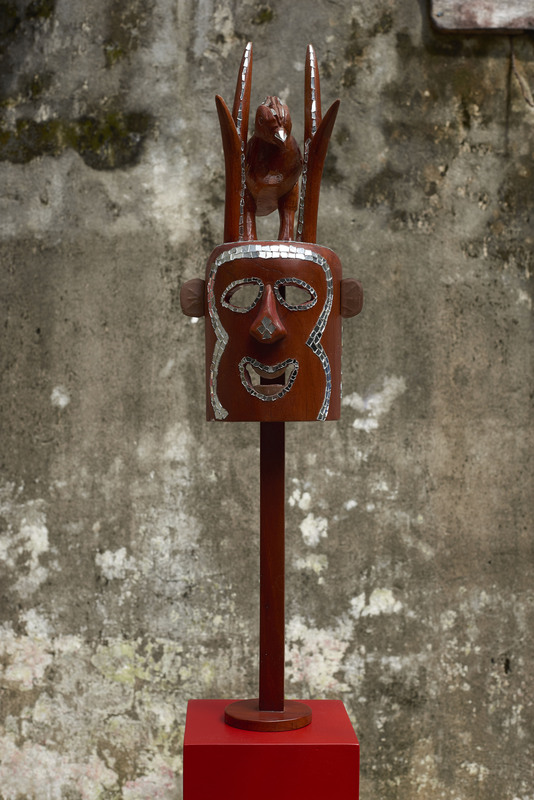 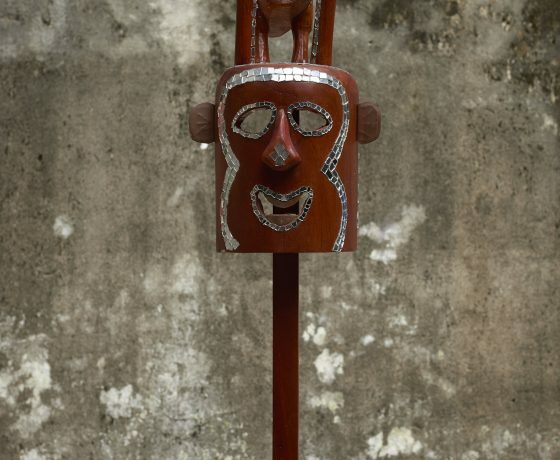 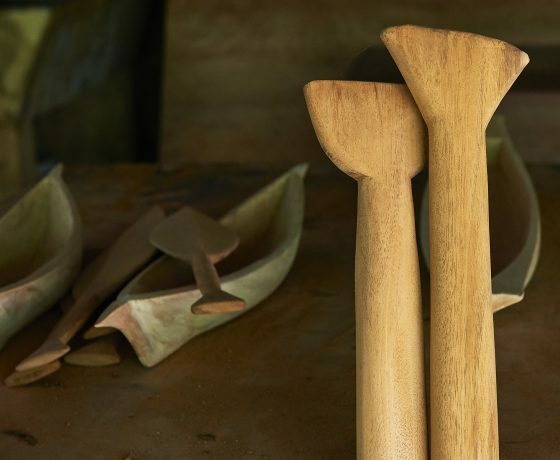 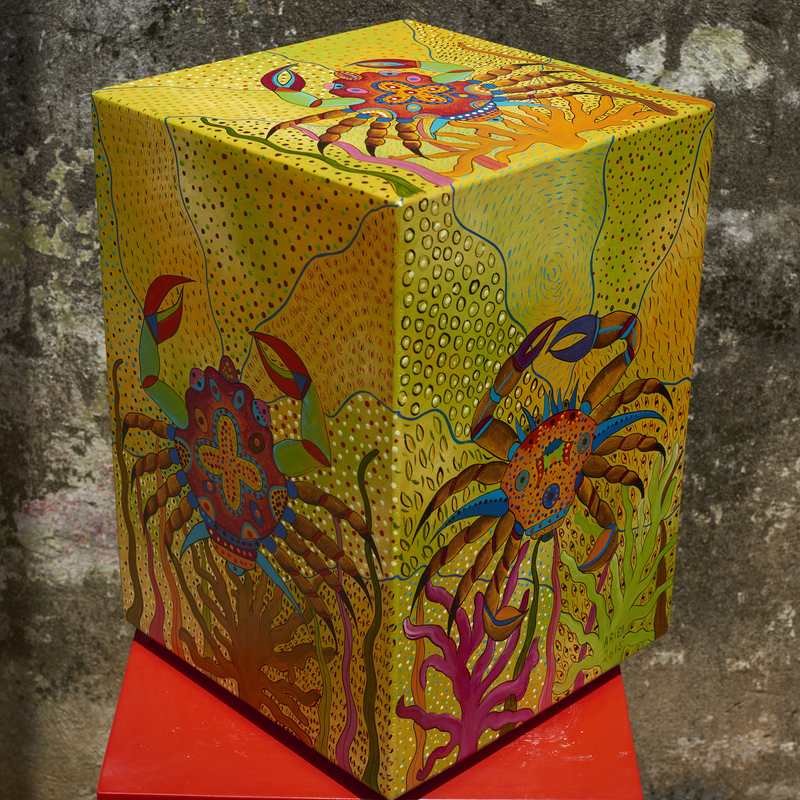 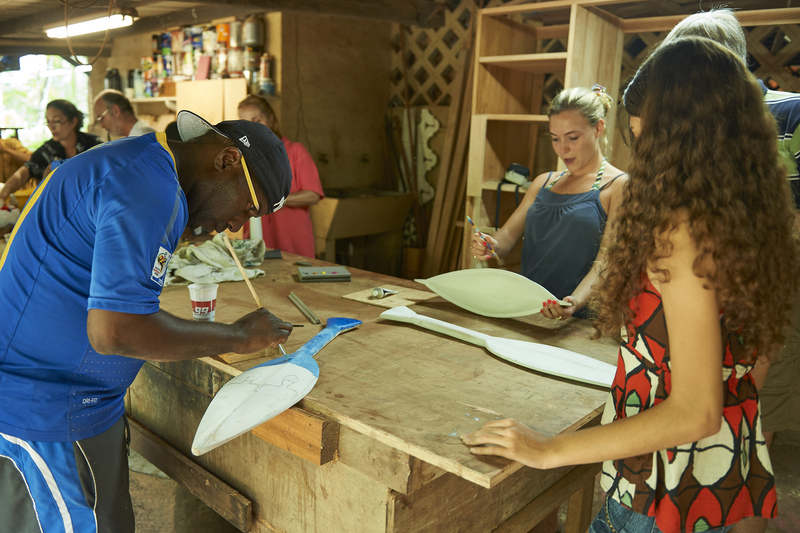 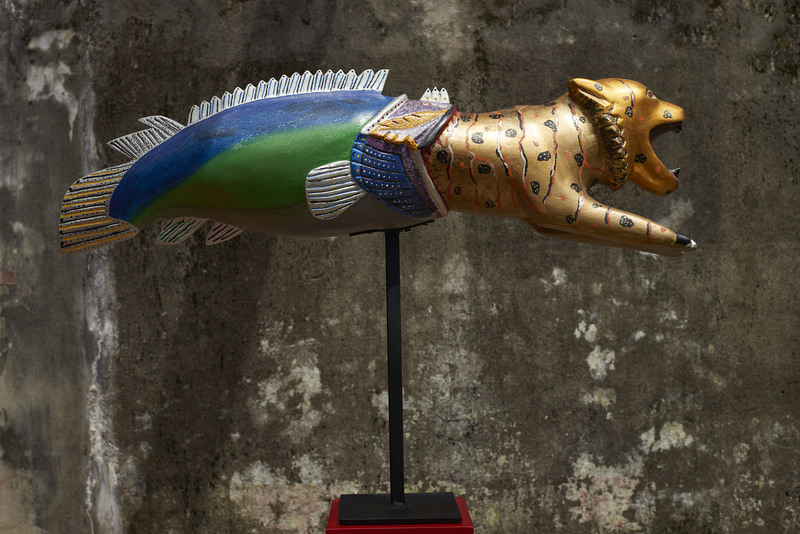 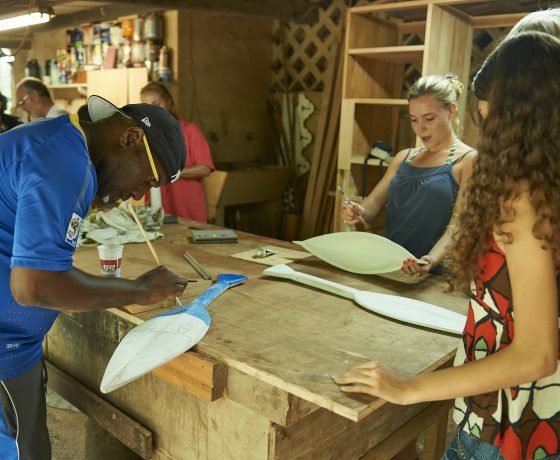 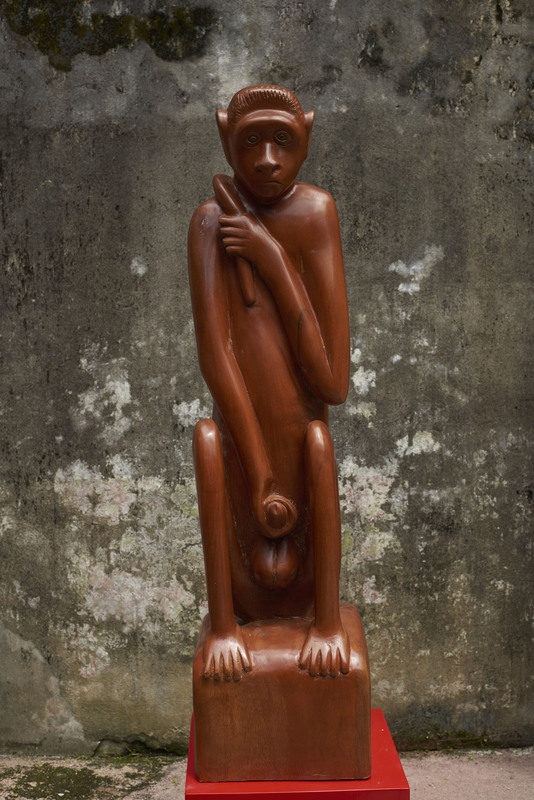 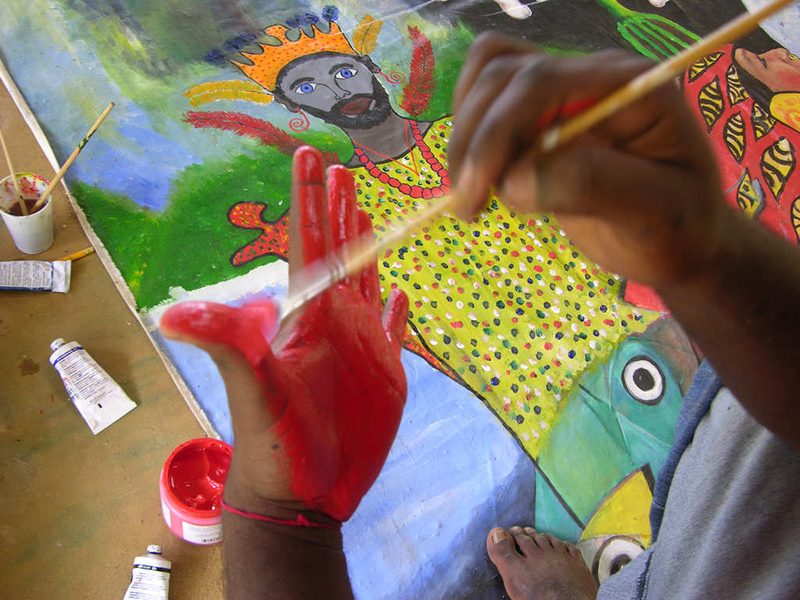 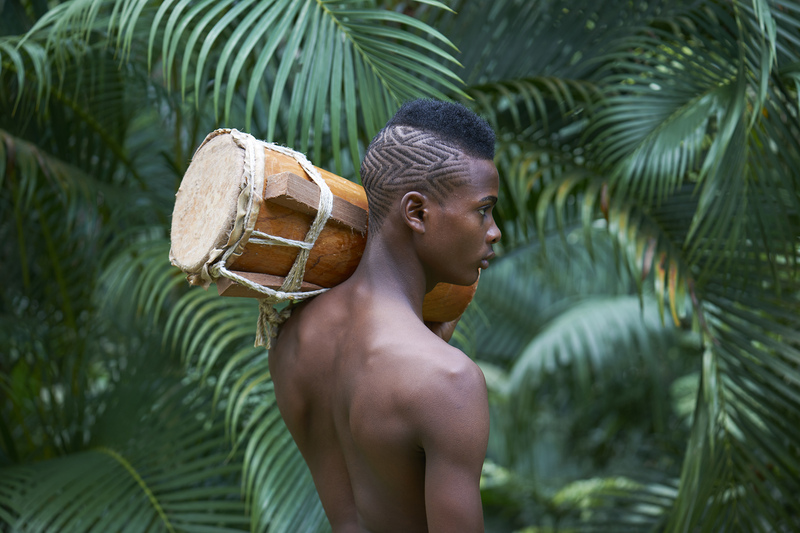 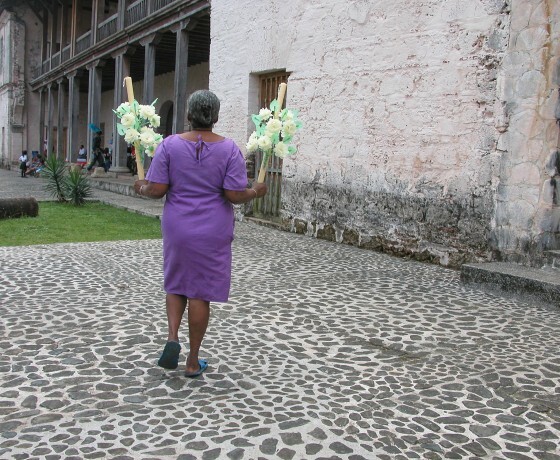 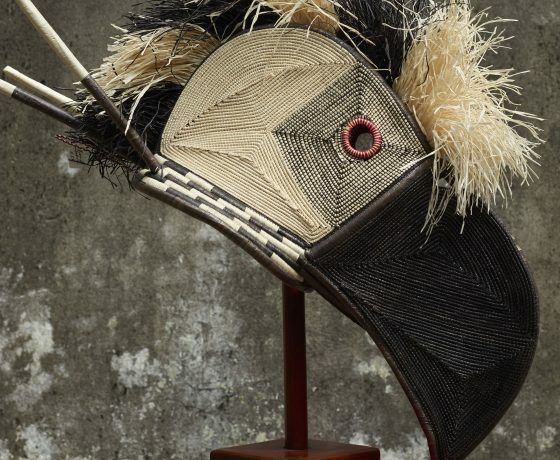 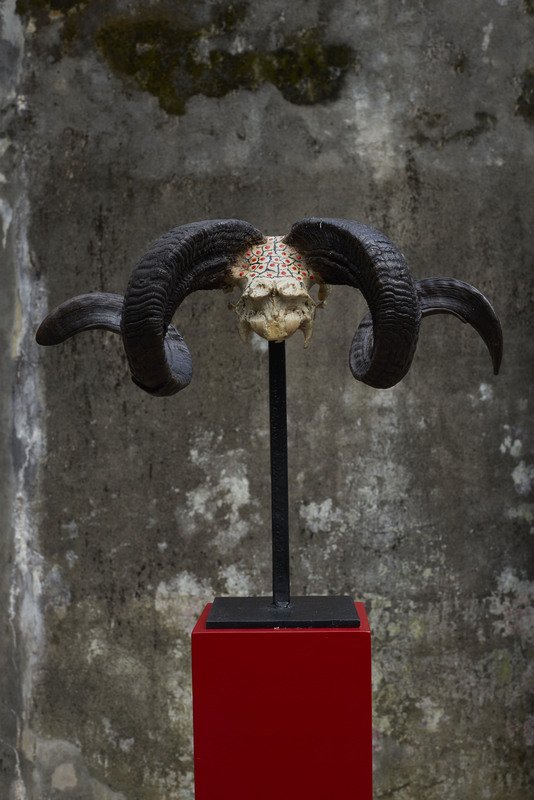 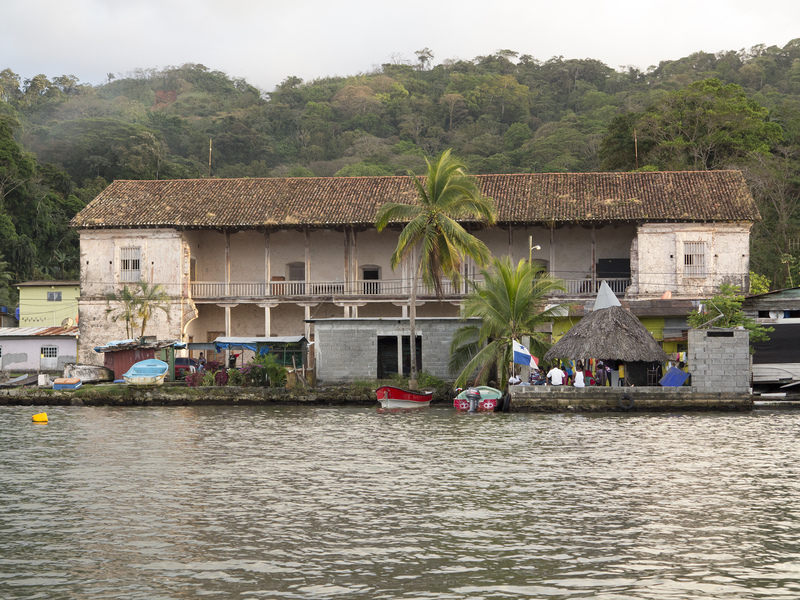 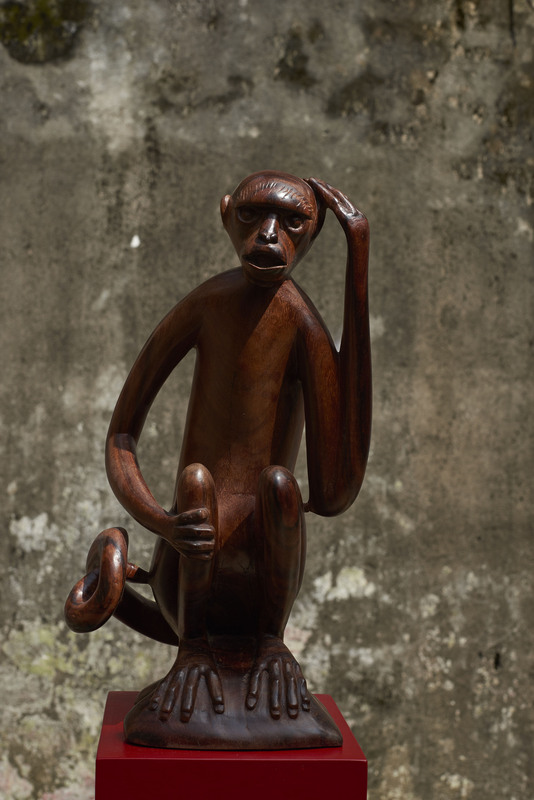 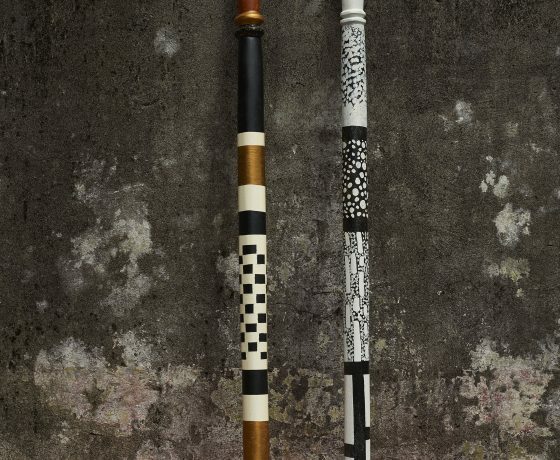 crafts are testimony to Portobelo’s cultural heritage. 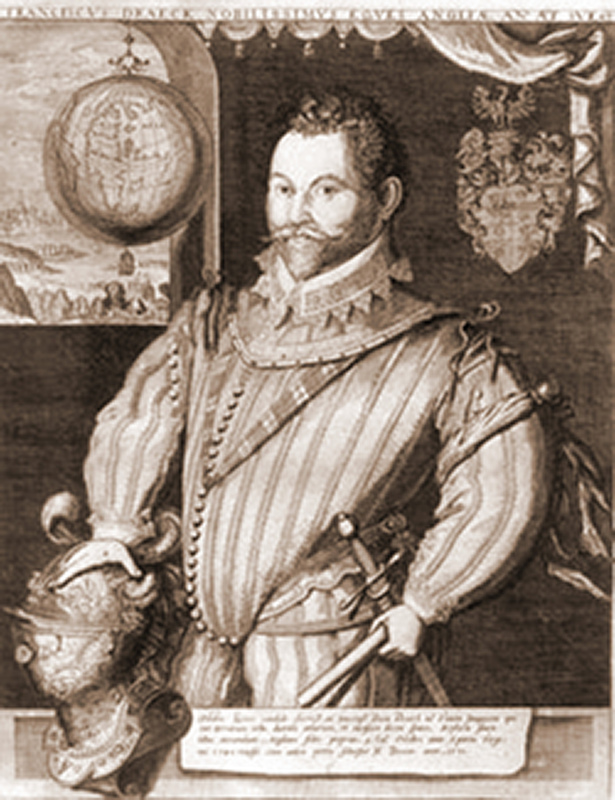 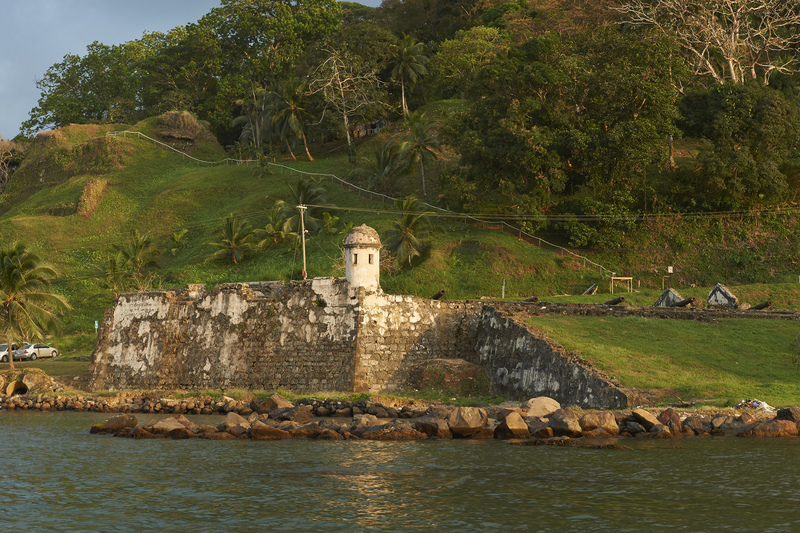 Let yourself be blown away by the true pirate stories that took place in this stronghold. 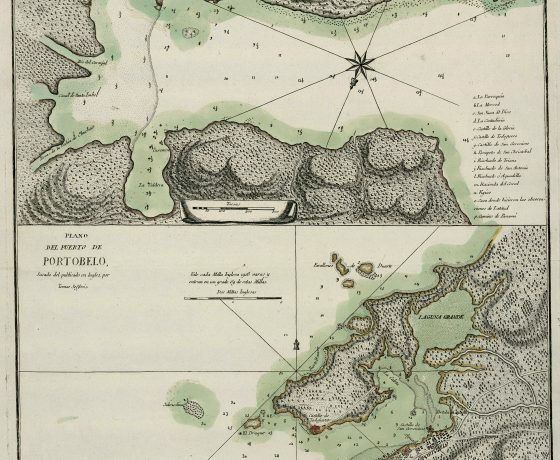 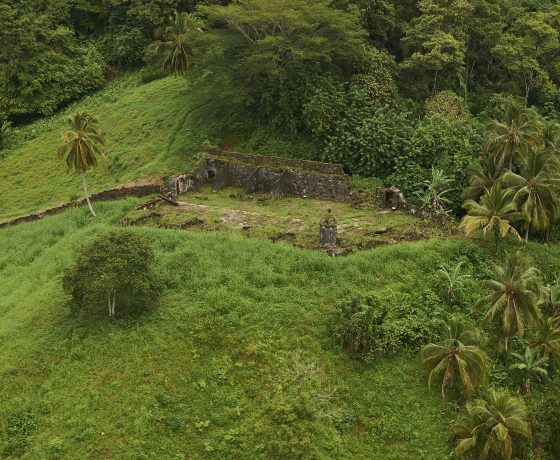 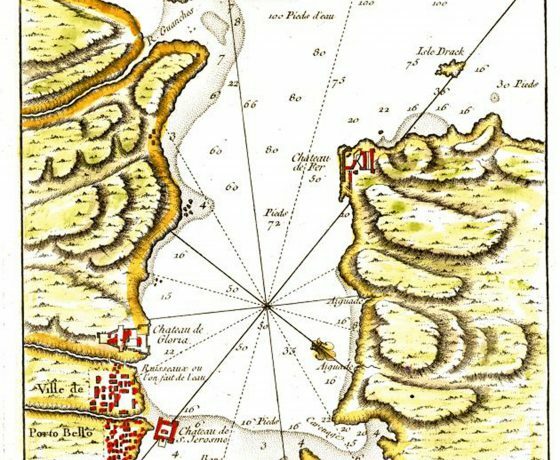 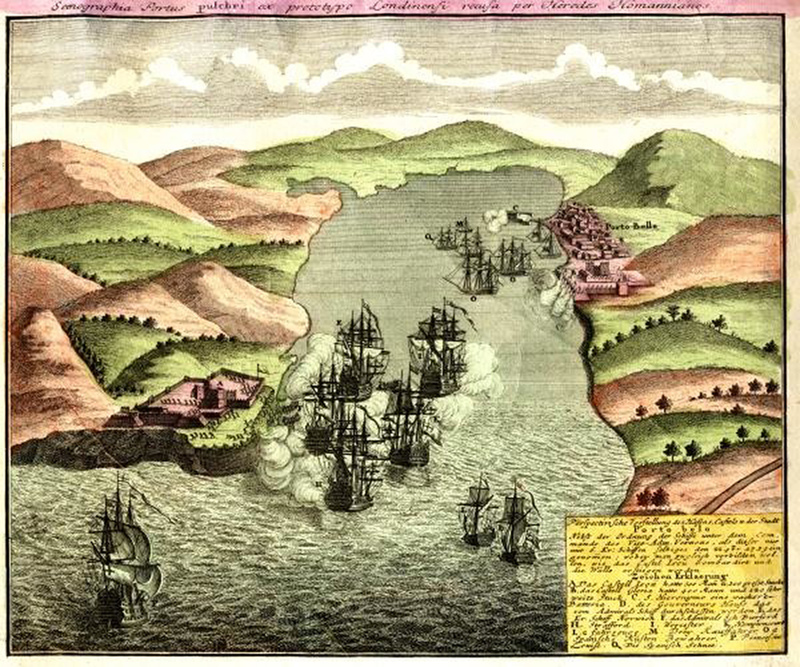 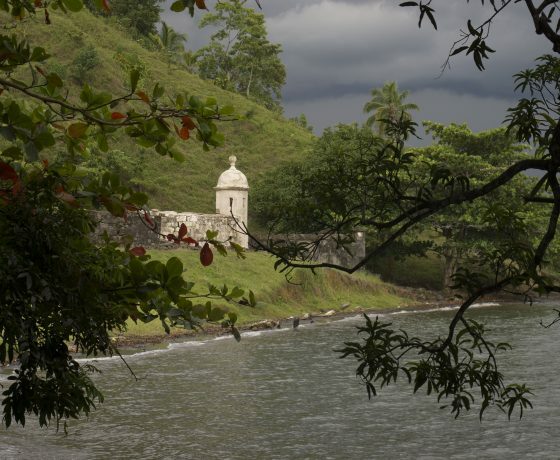 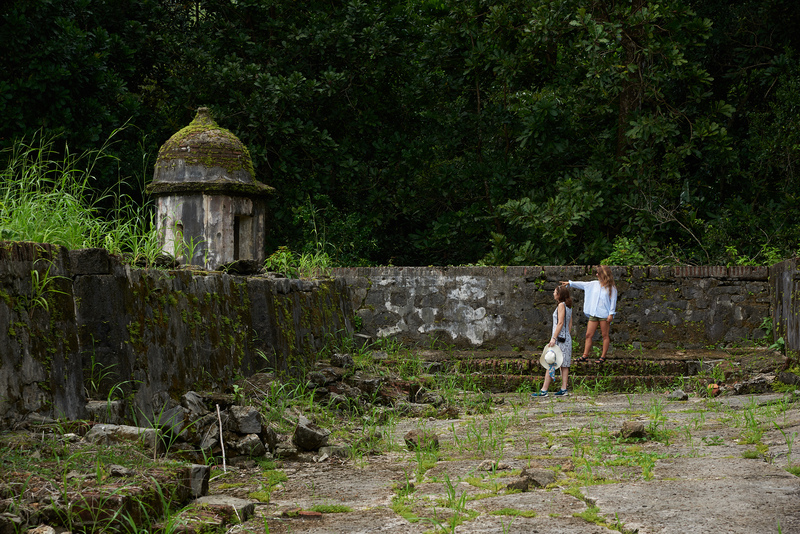 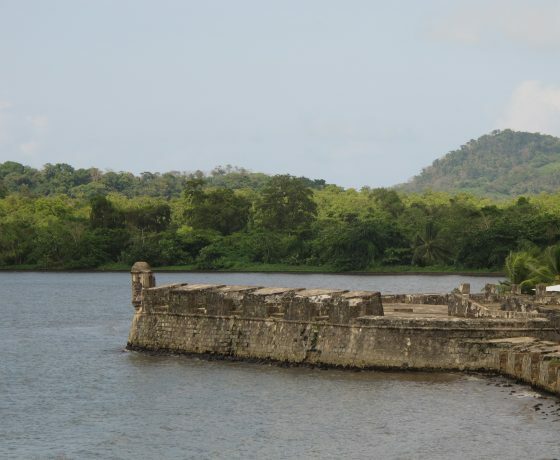 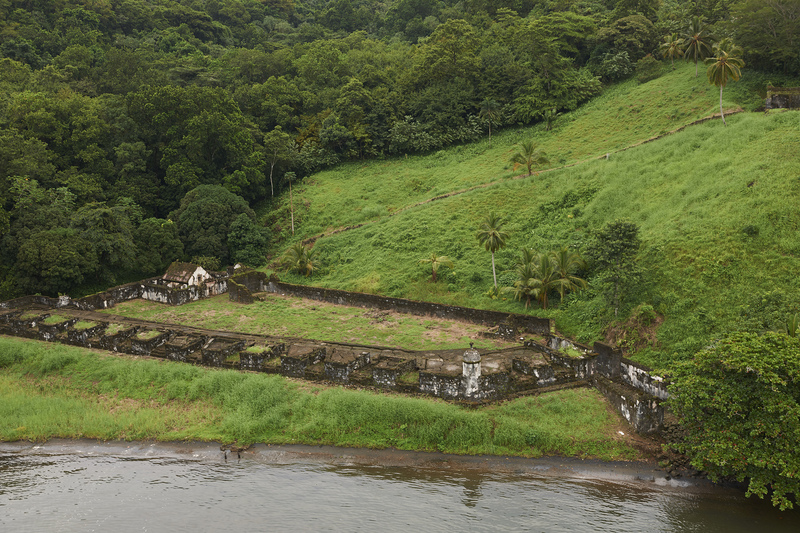 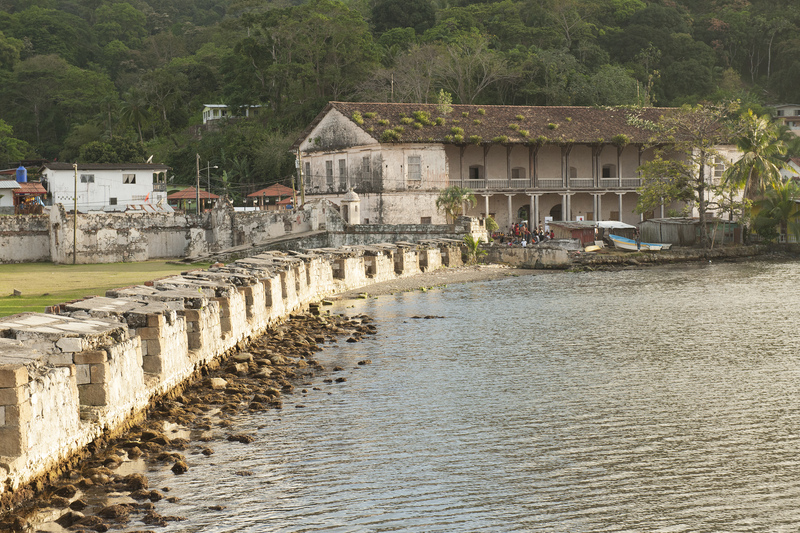 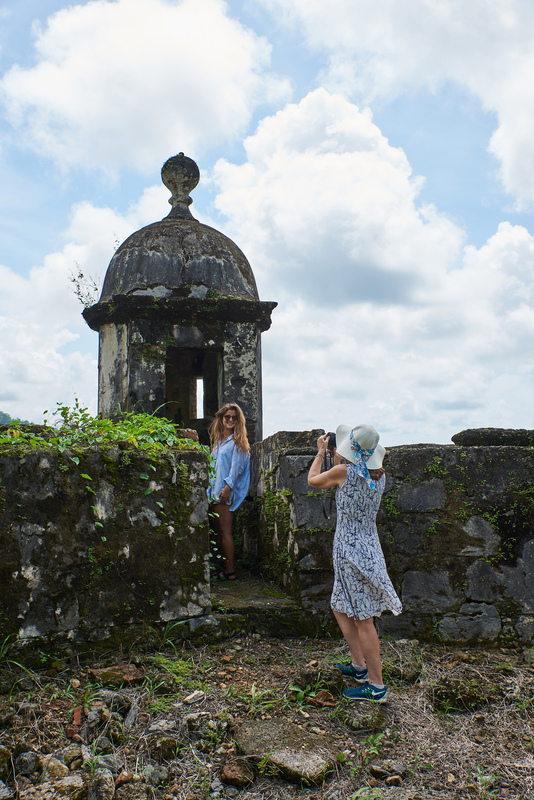 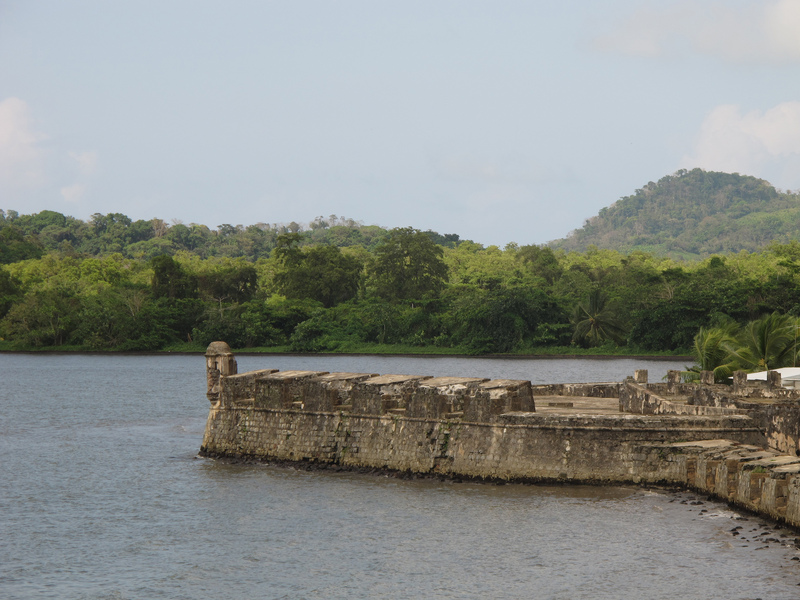 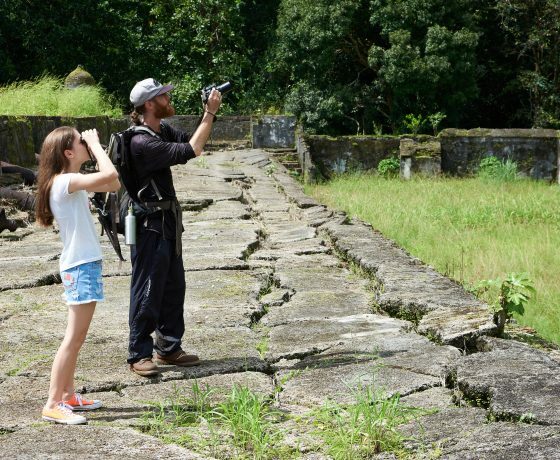 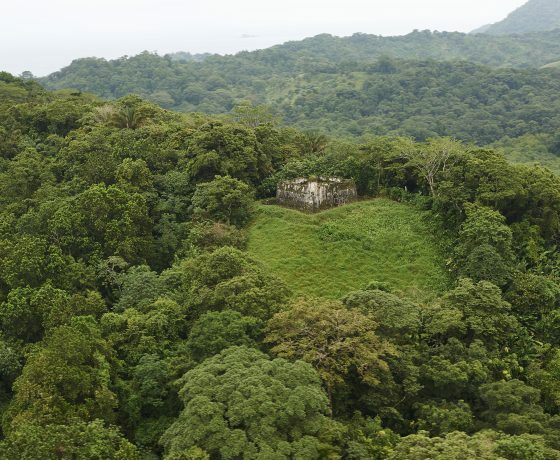 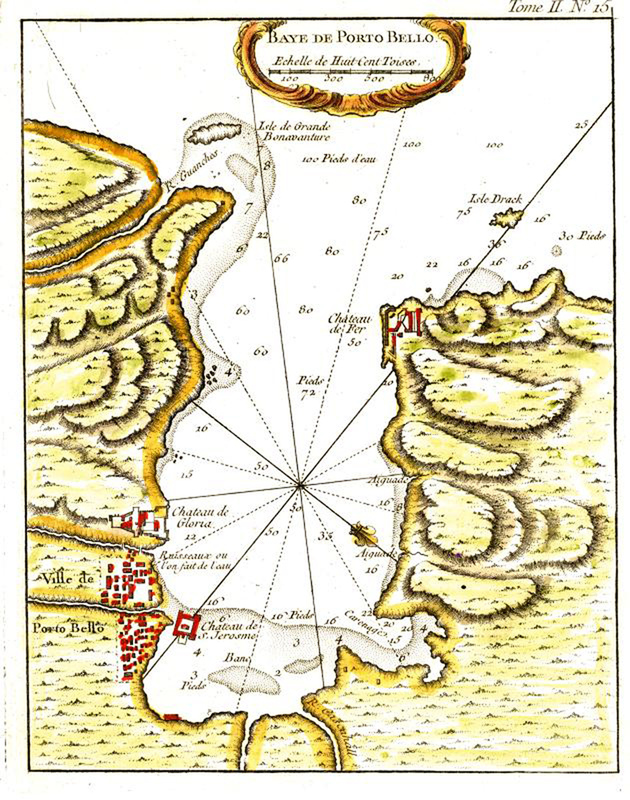 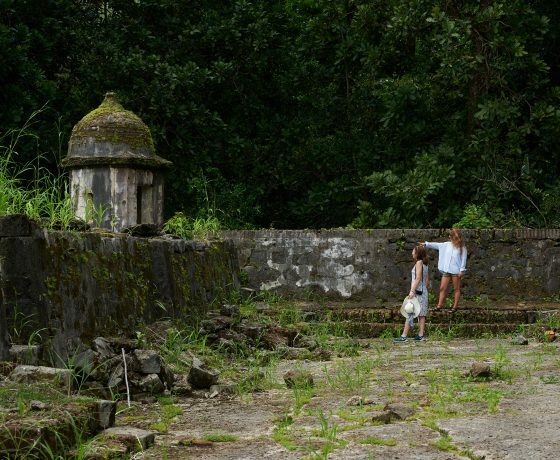 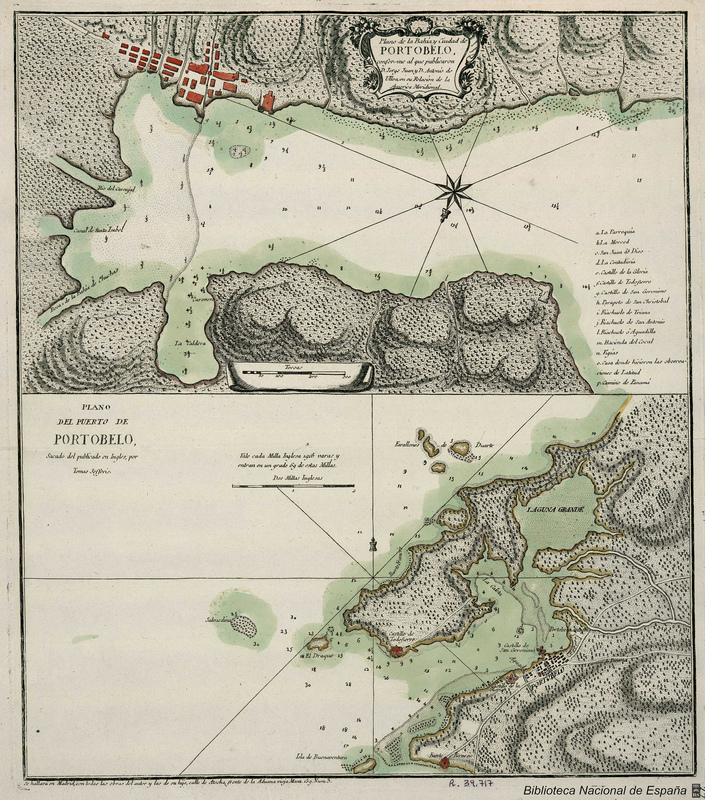 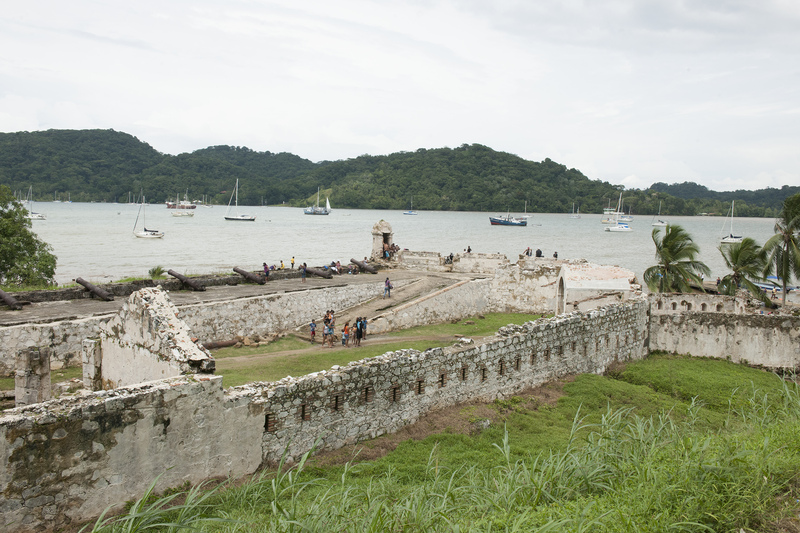 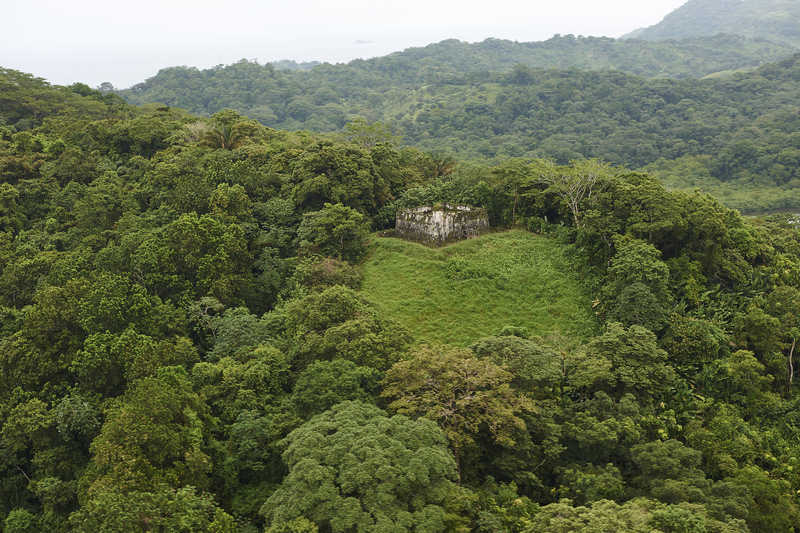 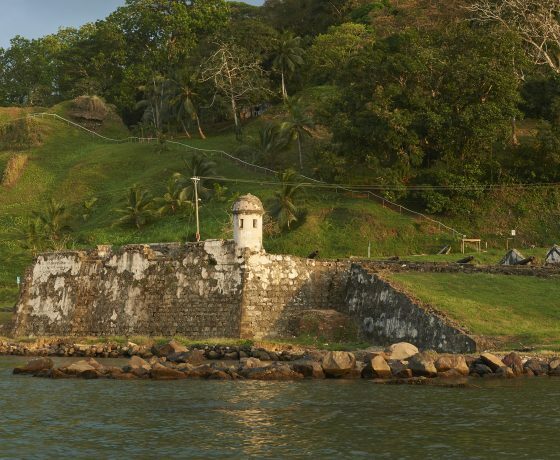 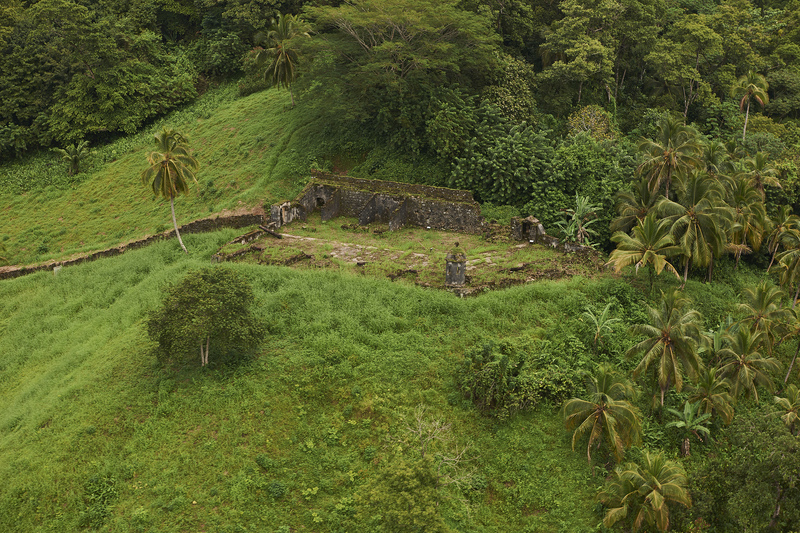 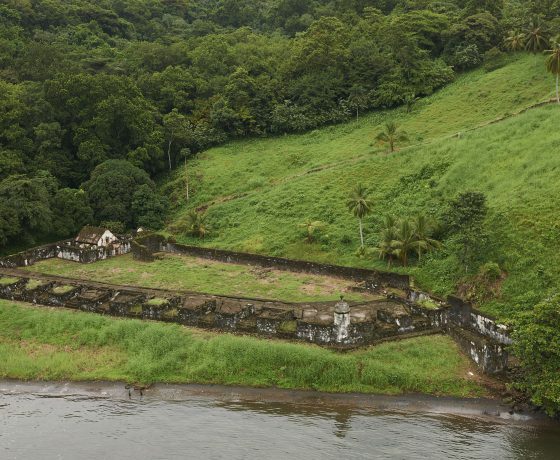 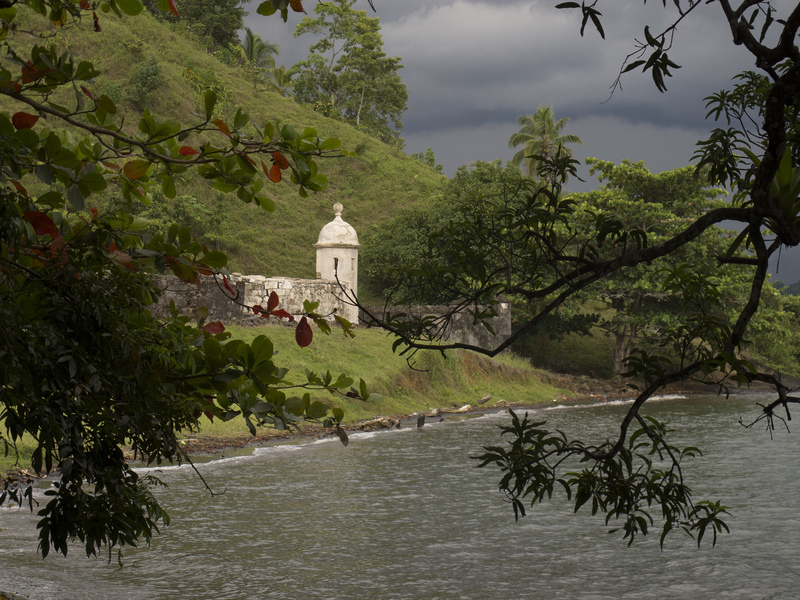 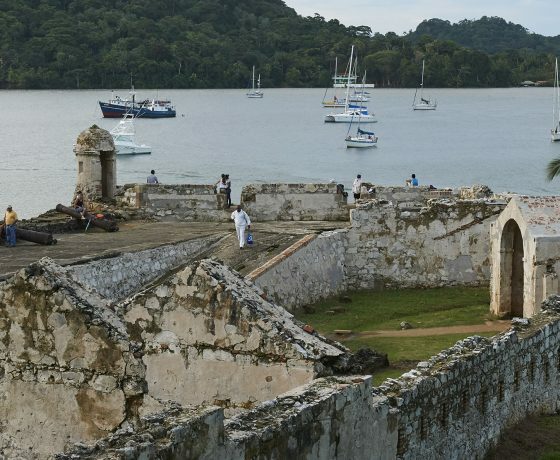 Long cannons and towers from the 17th century will make you relive what happened in Portobelo. 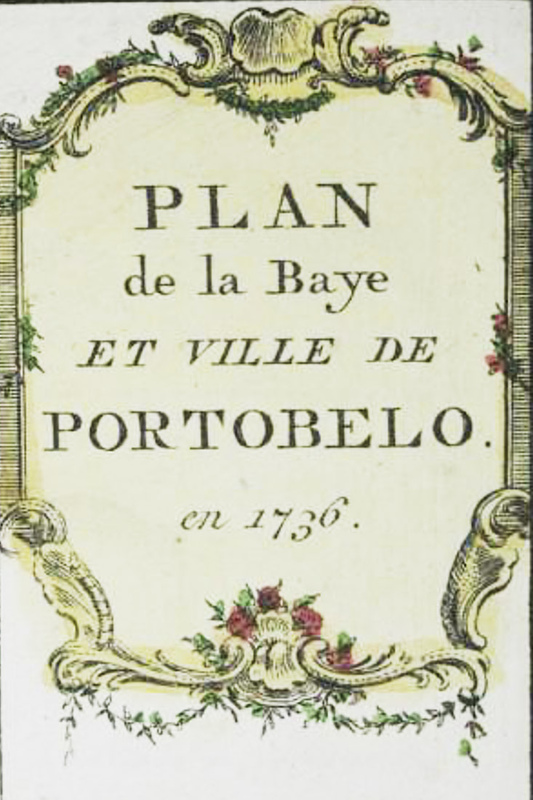 Request a guide. 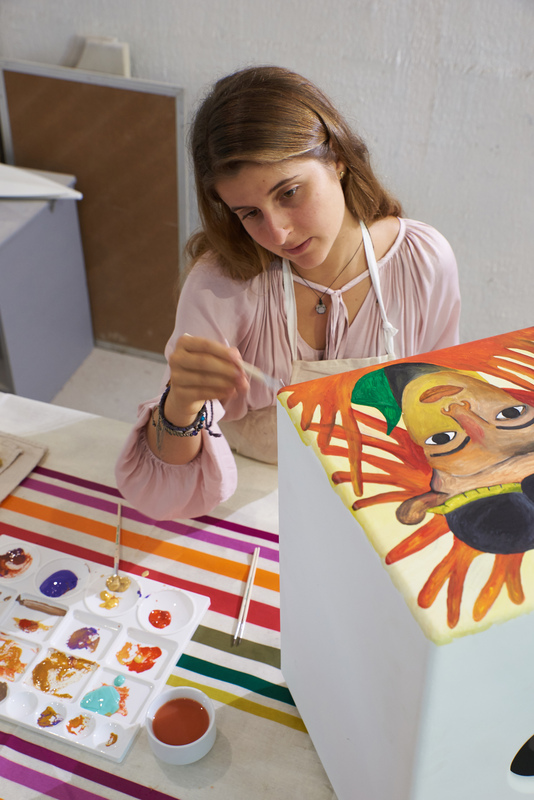 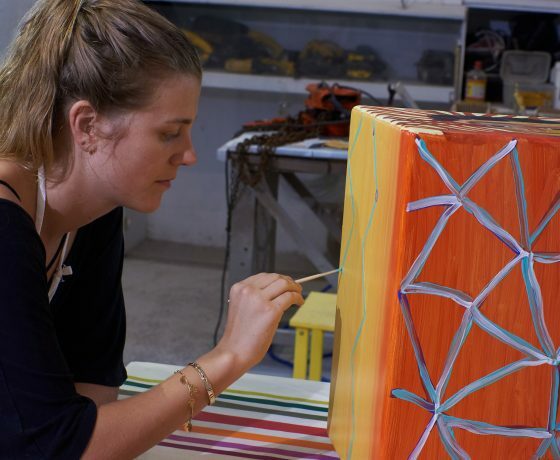 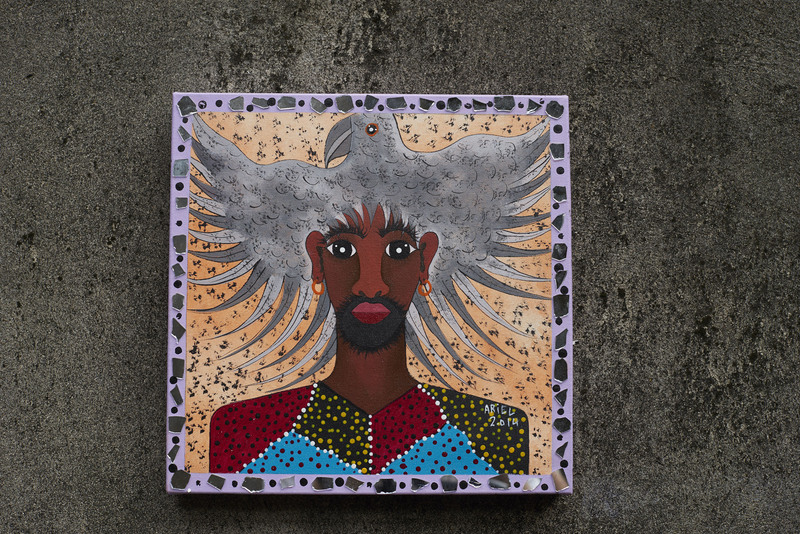 Free your creativity and create your own art piece. 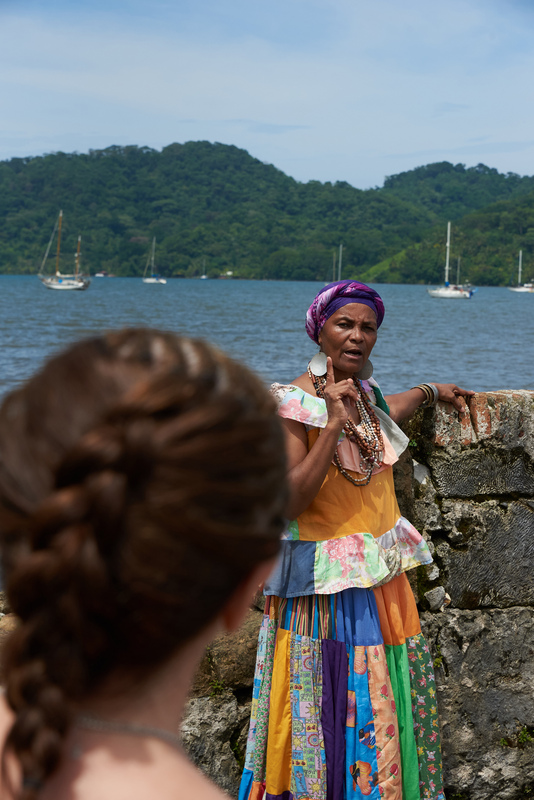 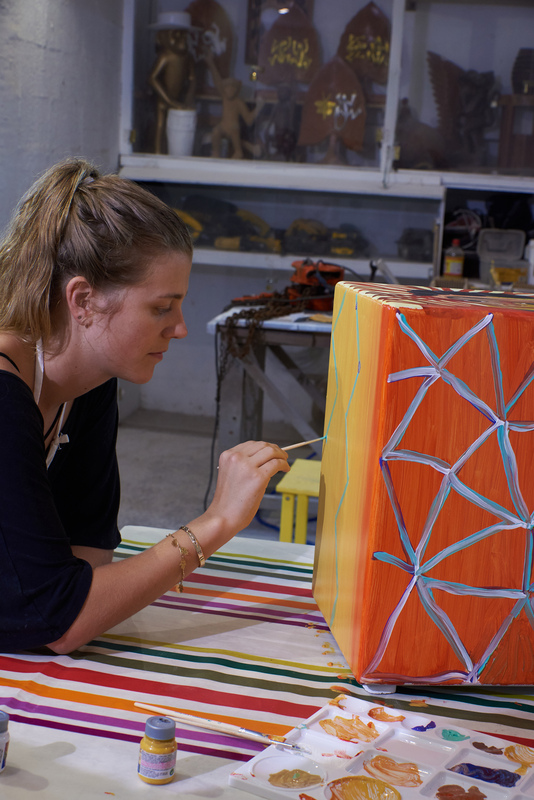 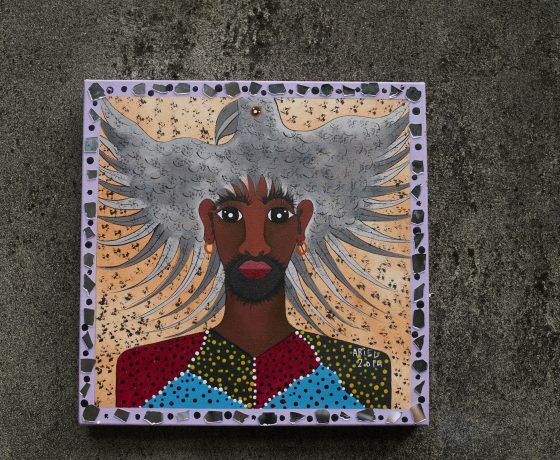 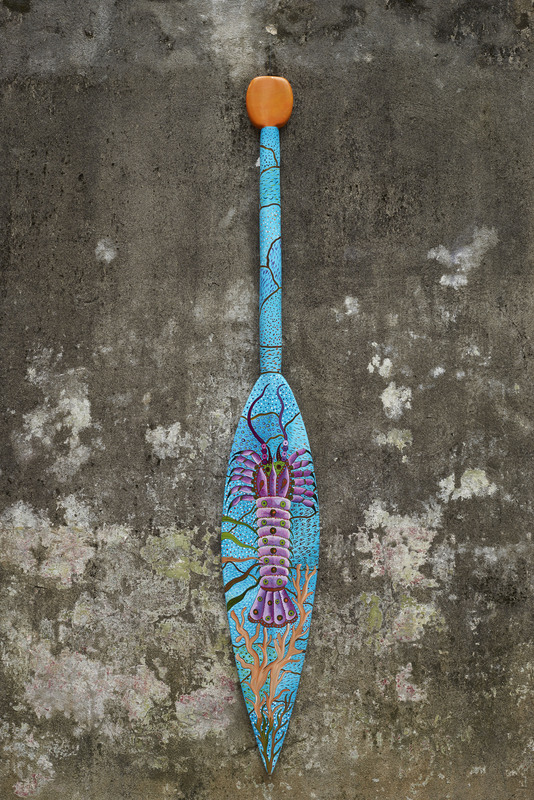 Under the guide of a local artist, make a souvenir with your own hands that is one hundred percent from Portobelo and yours to keep. 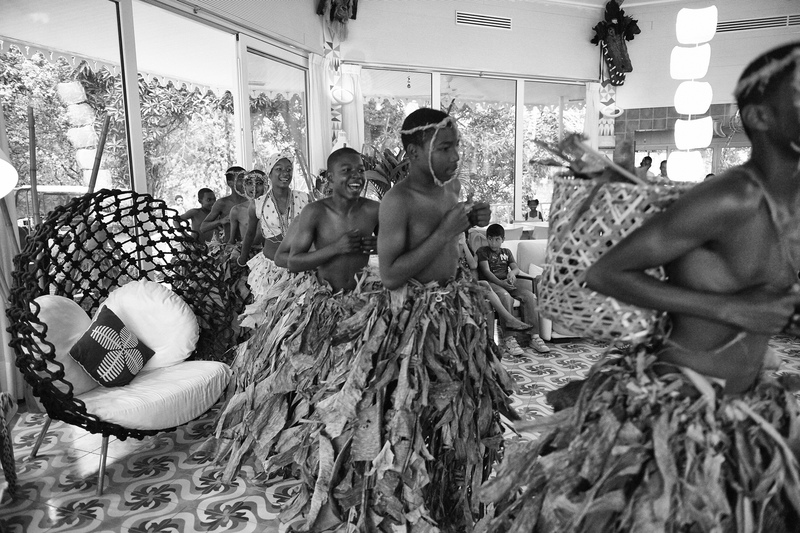 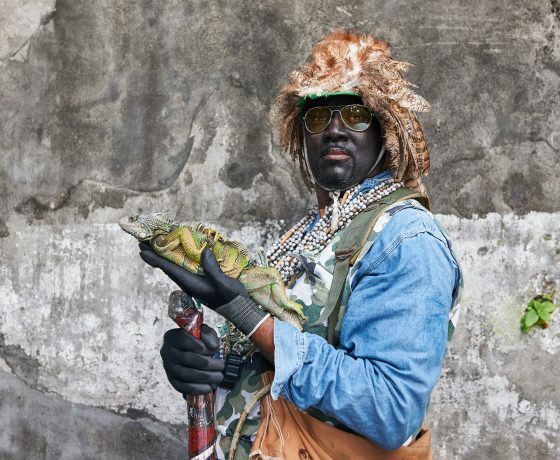 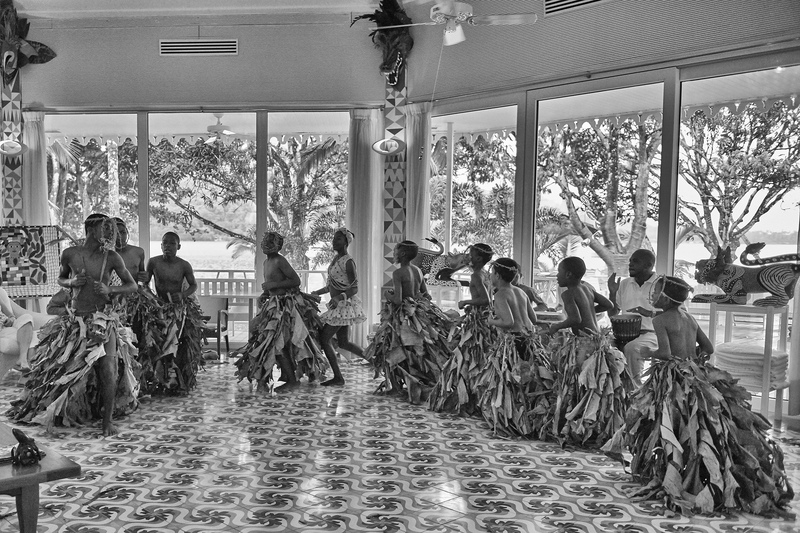 Despite the way that the slaves were treated, they never lost their sense for life and the joy to celebrate it . 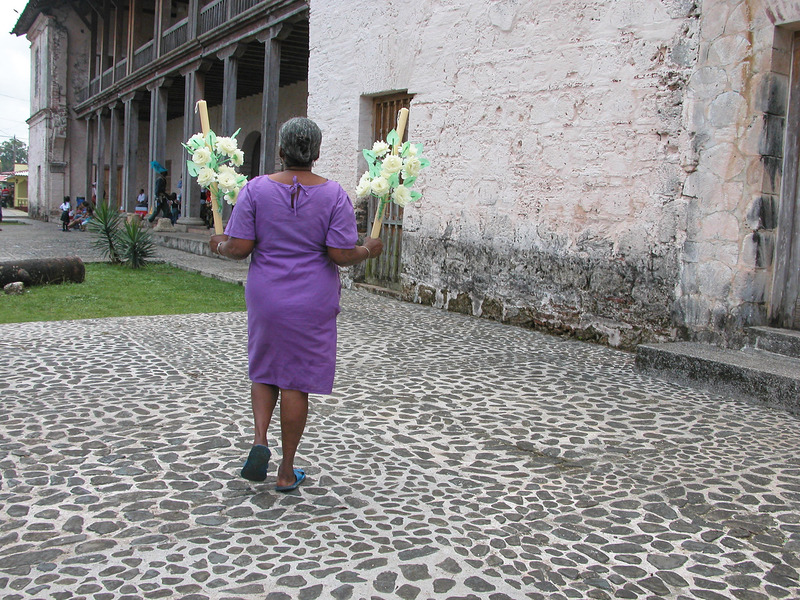 A dance that describes the historic escape of the cimarrones into the mountains. 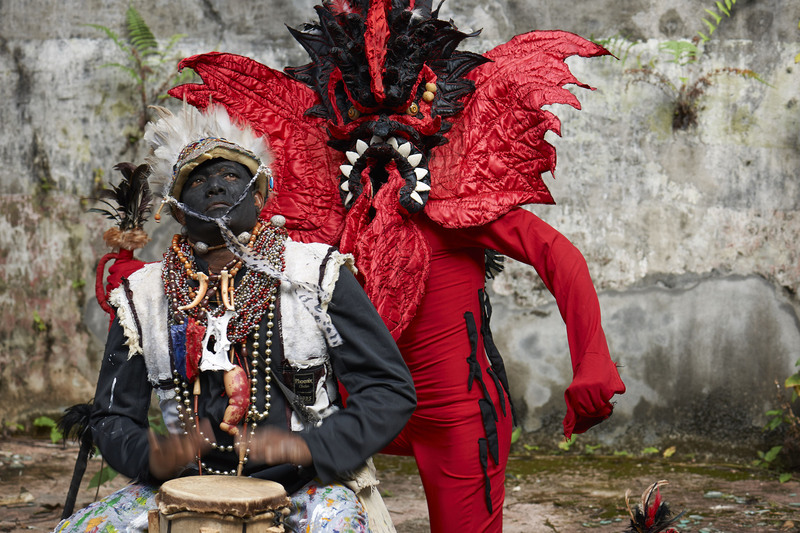 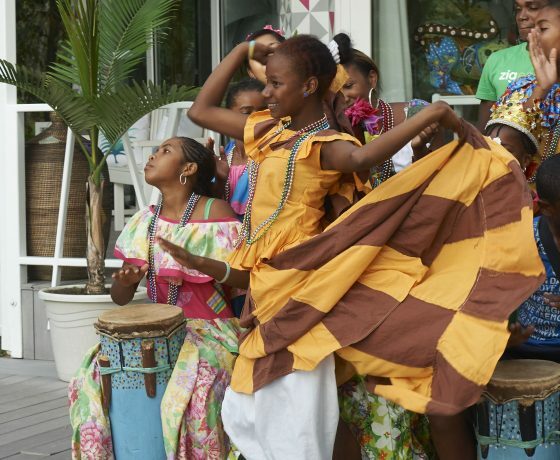 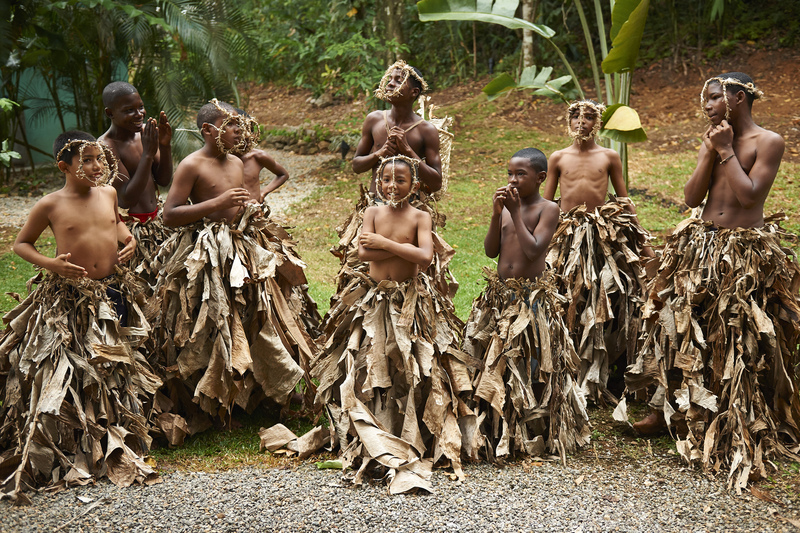 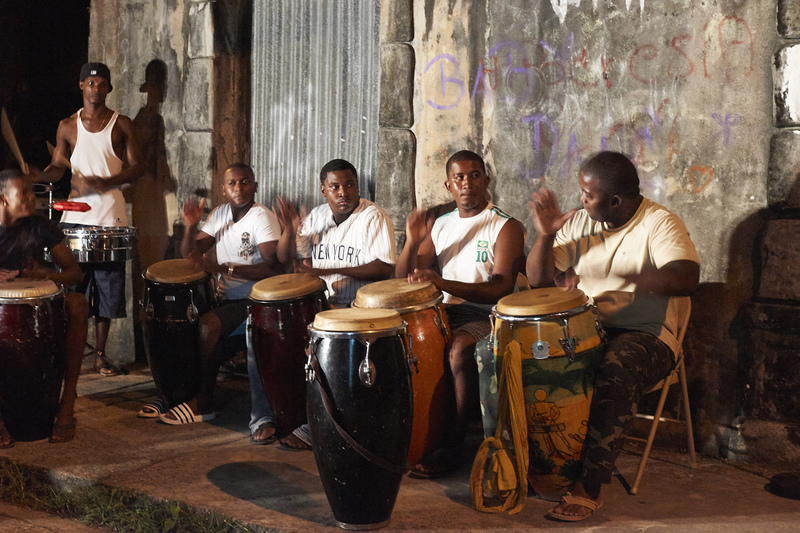 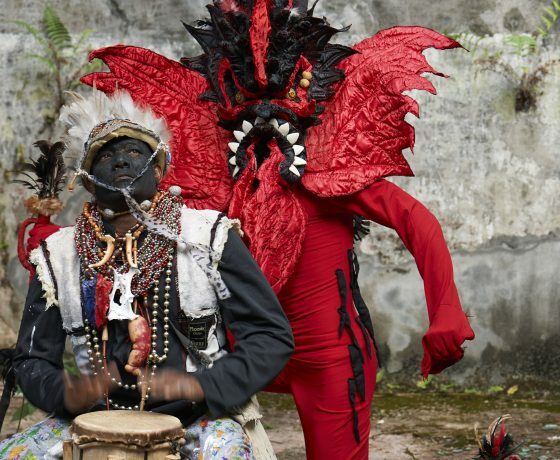 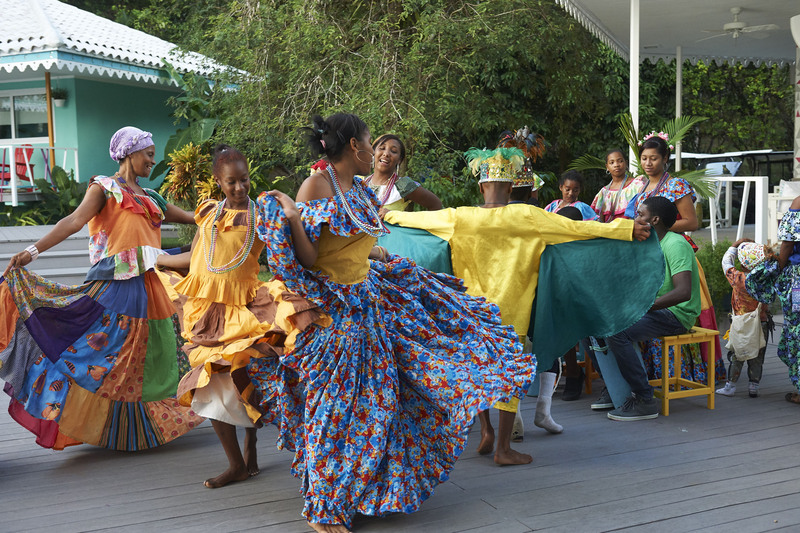 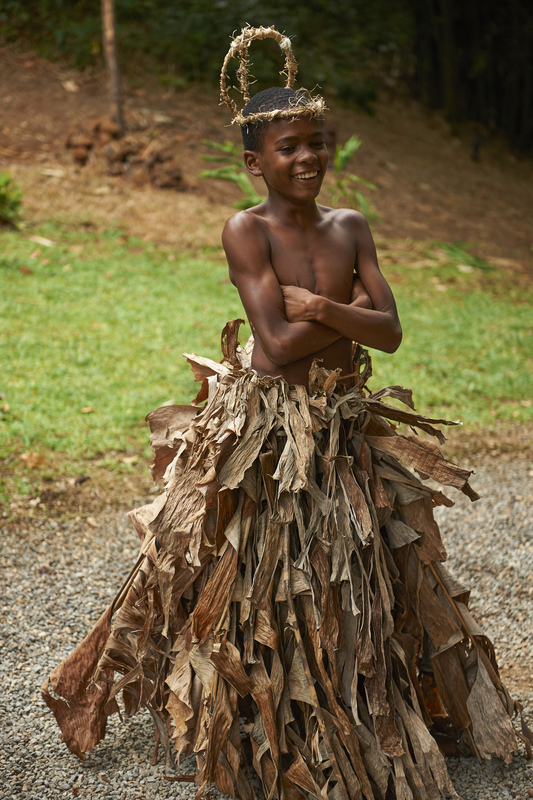 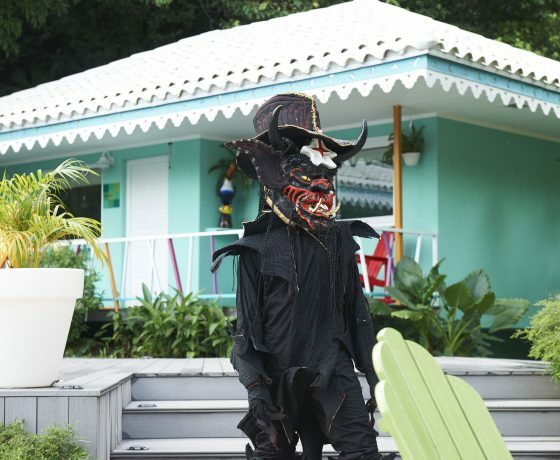 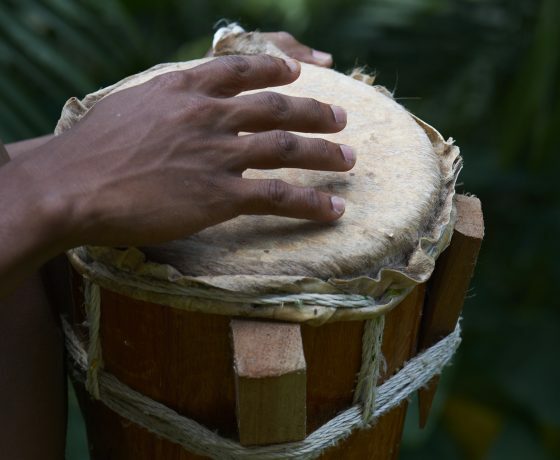 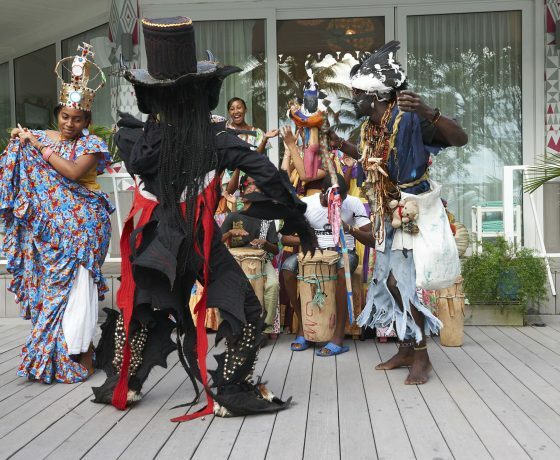 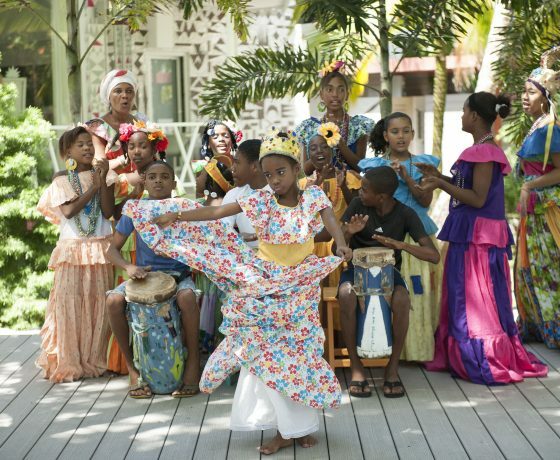 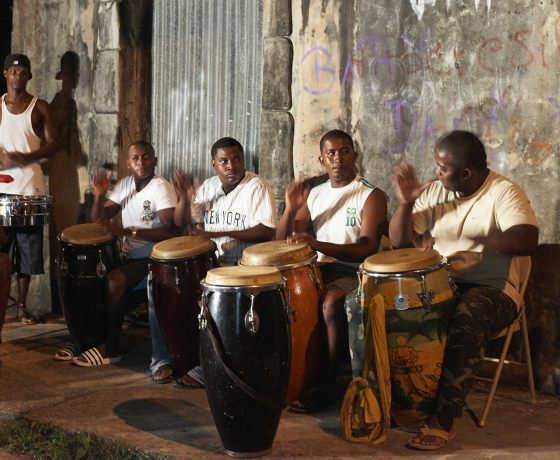 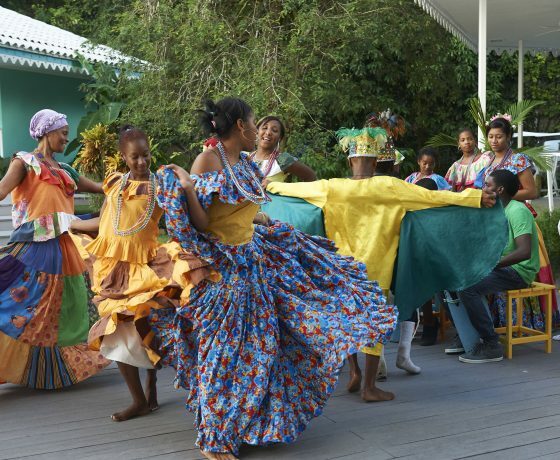 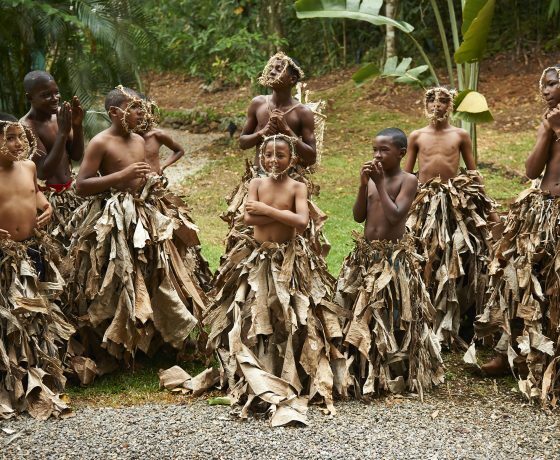 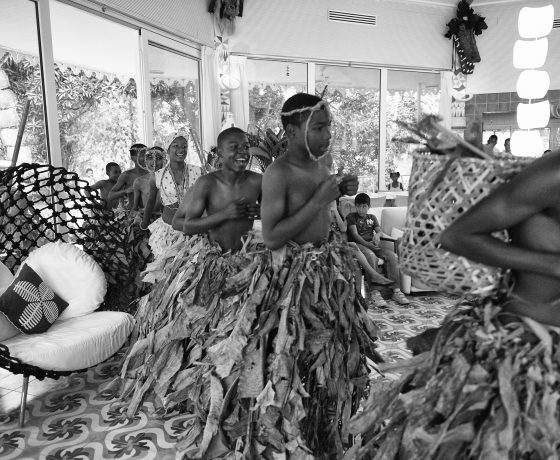 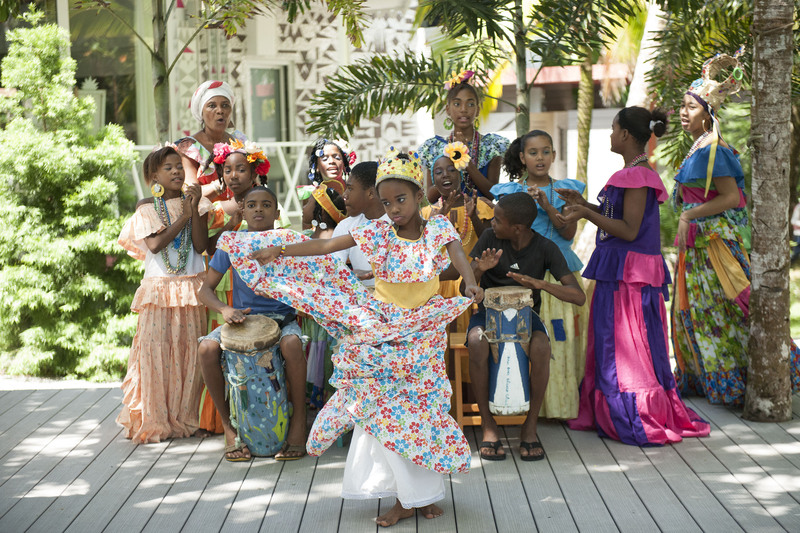 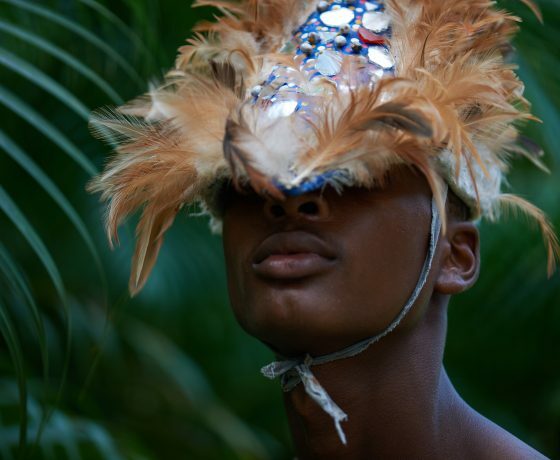 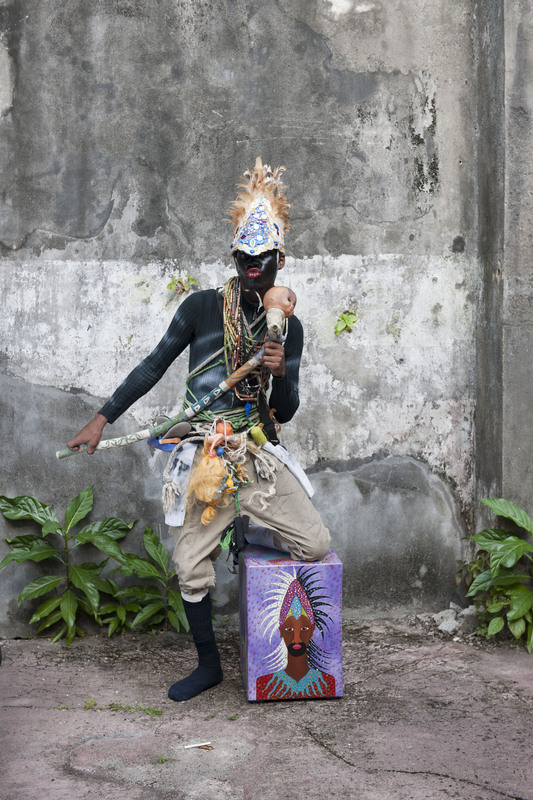 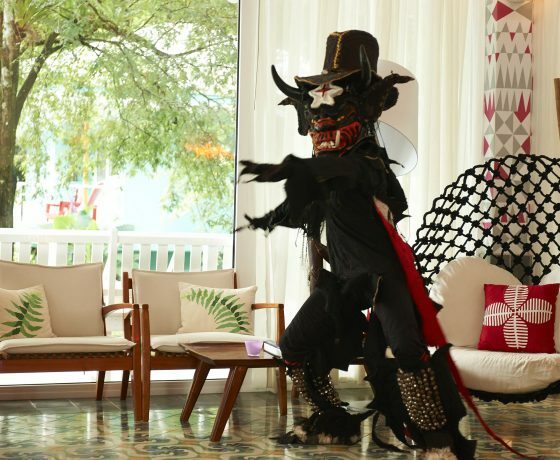 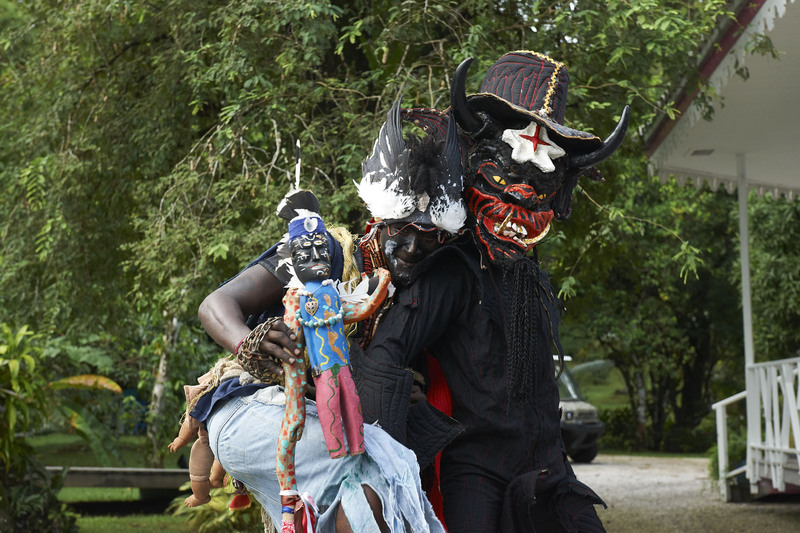 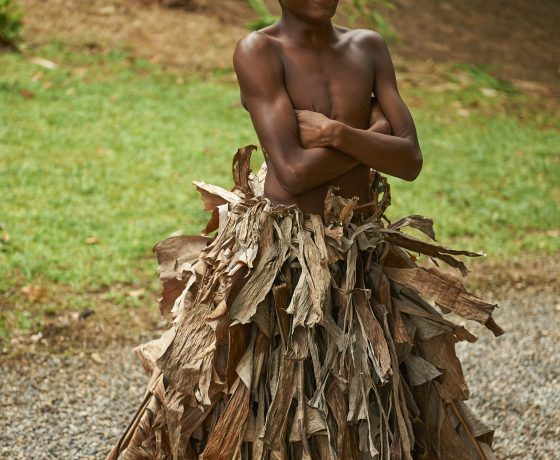 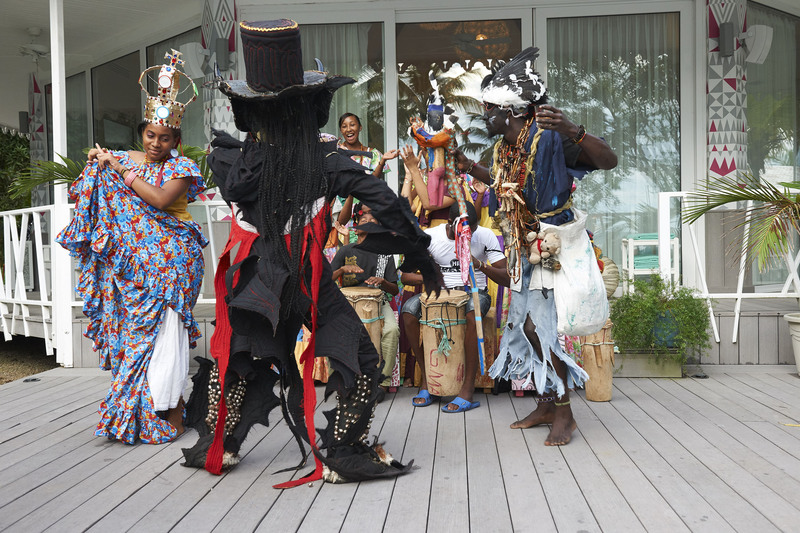 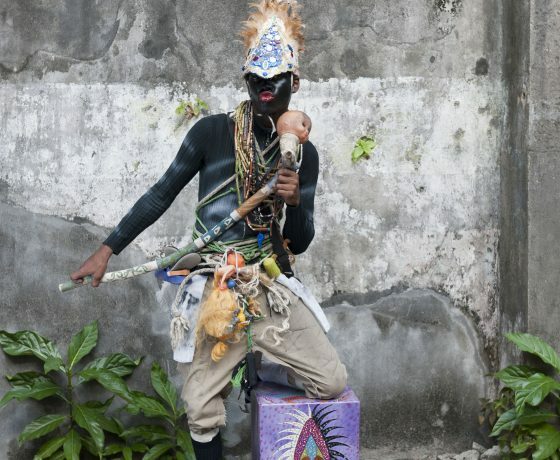 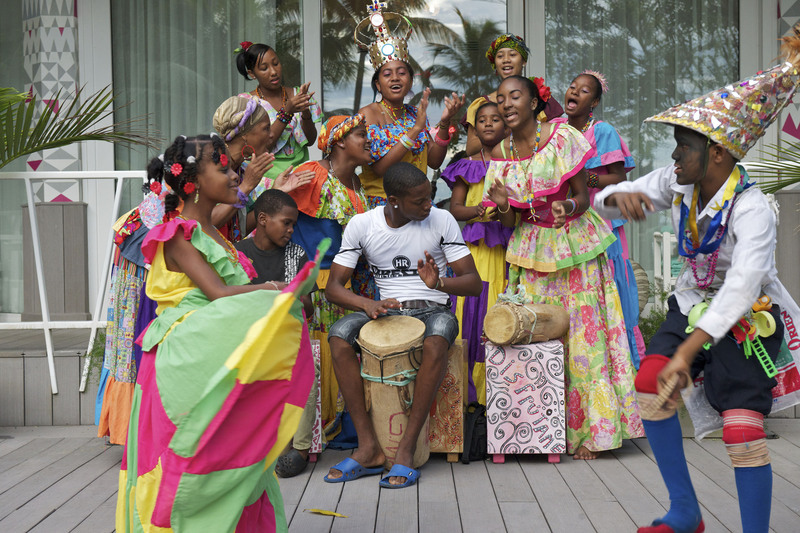 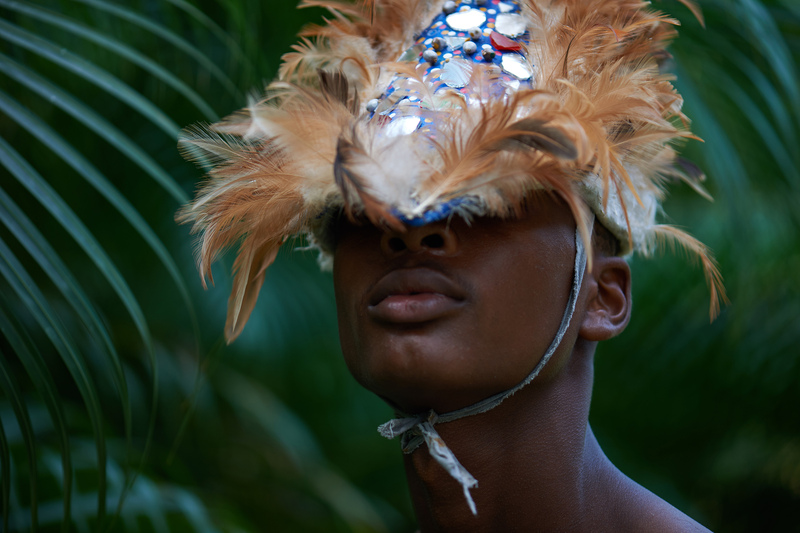 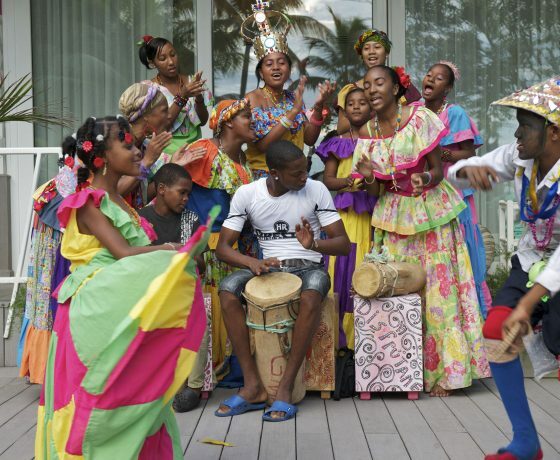 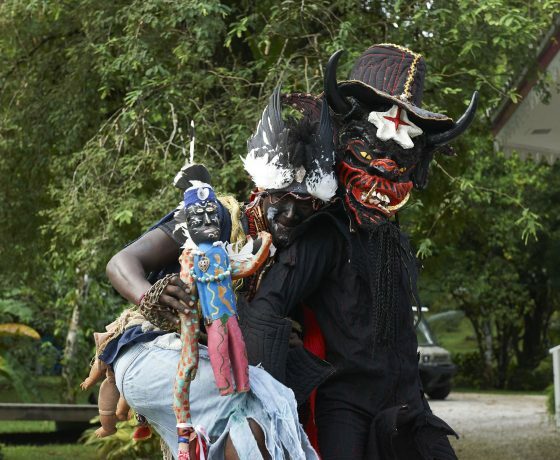 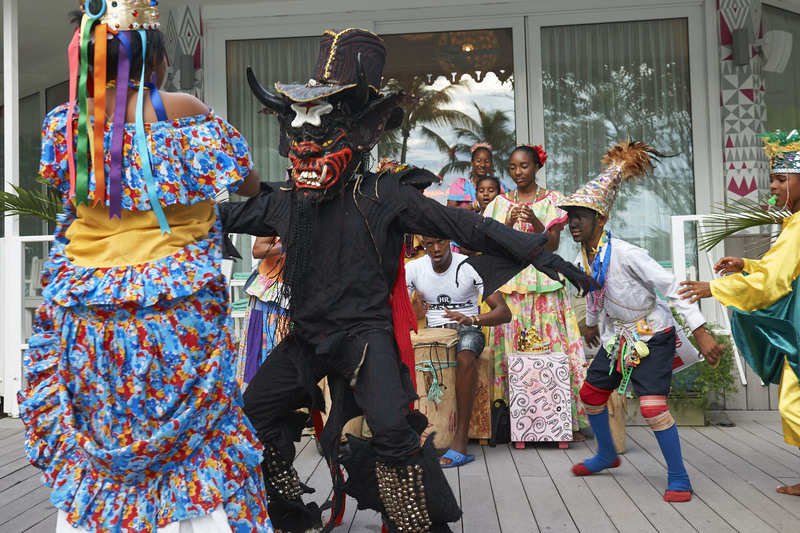 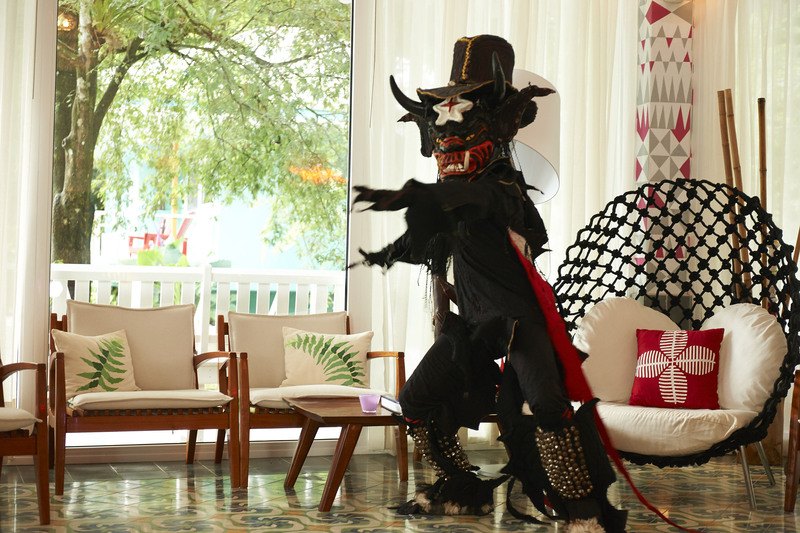 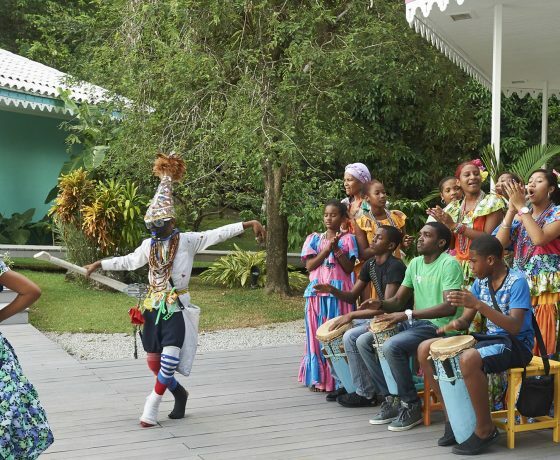 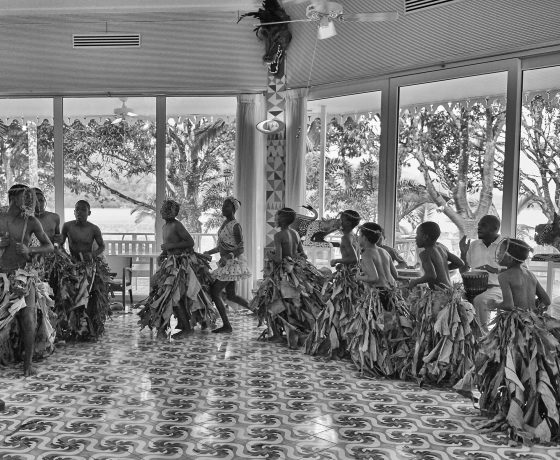 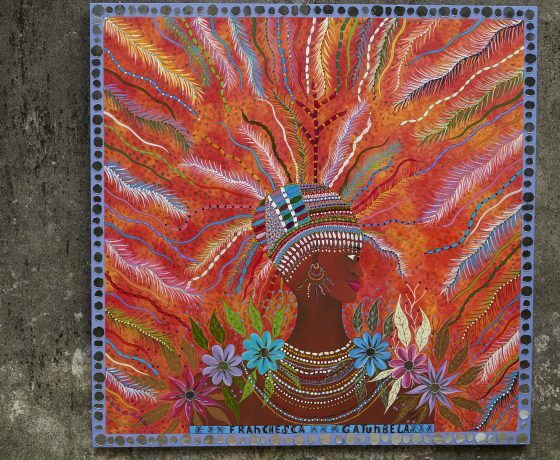 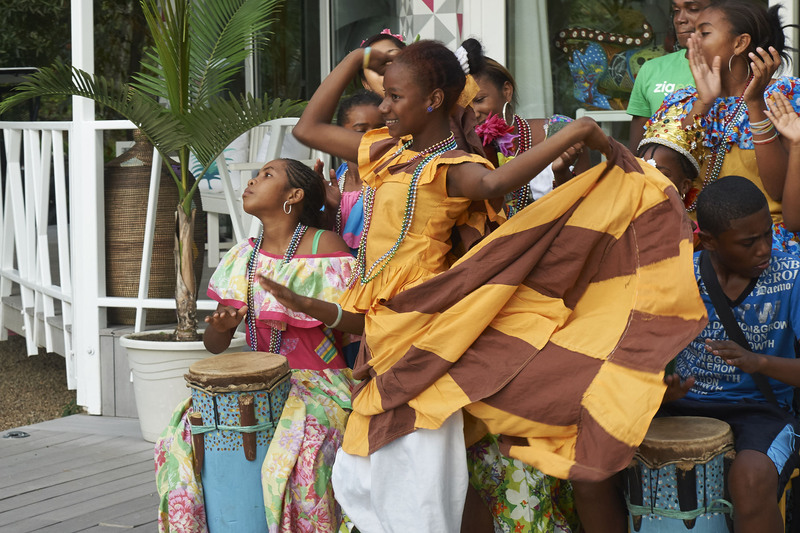 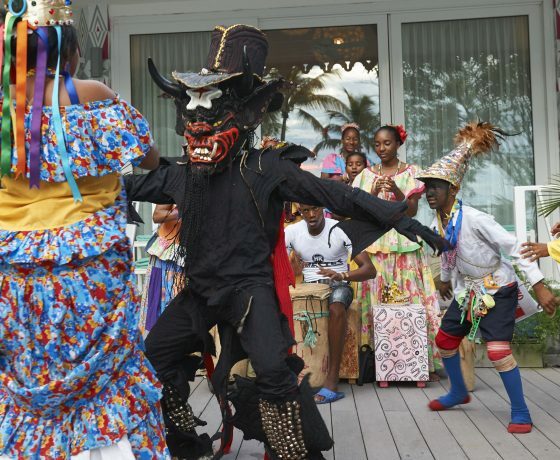 The struggle between good and evil, the sacred and the profane, life and death… The dance, which symbolizes the road to freedom of the enslaved Afro-Antillean culture, will leave you speechless.